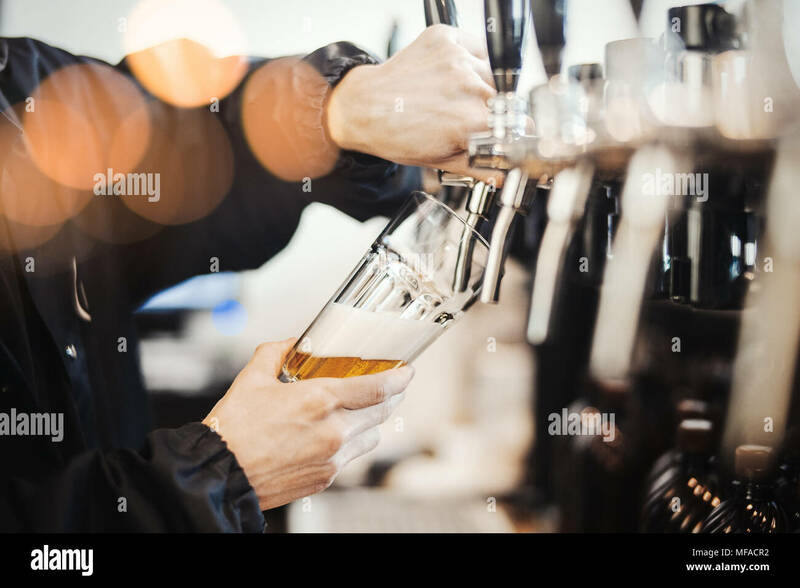 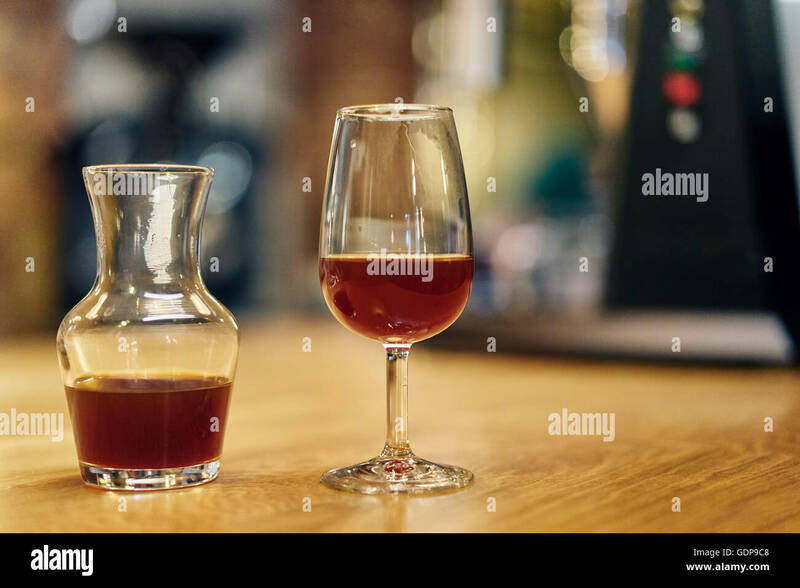 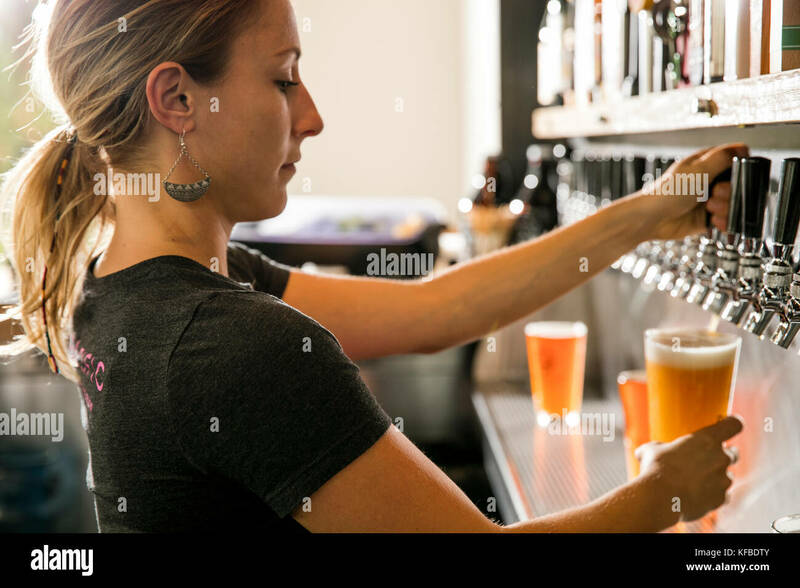 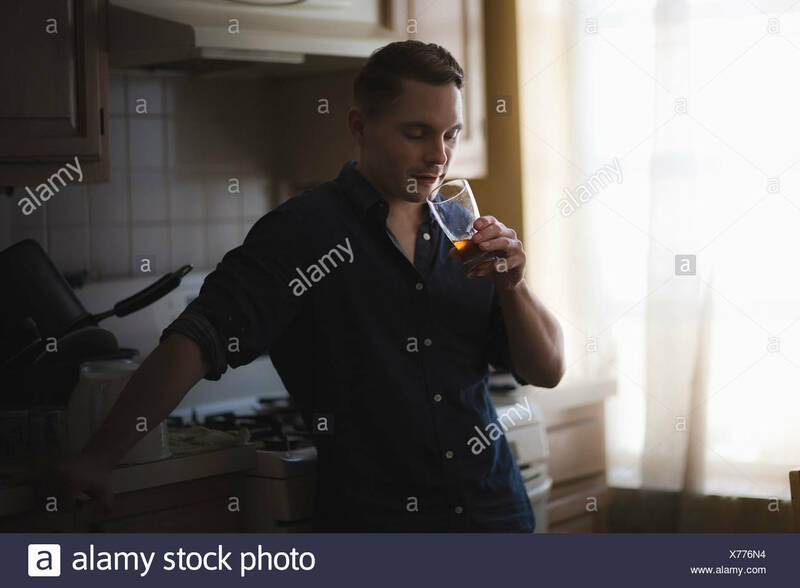 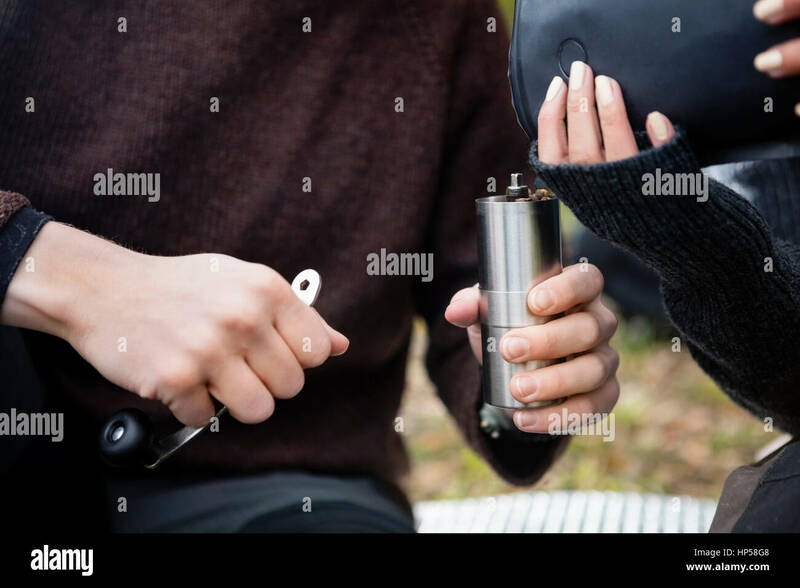 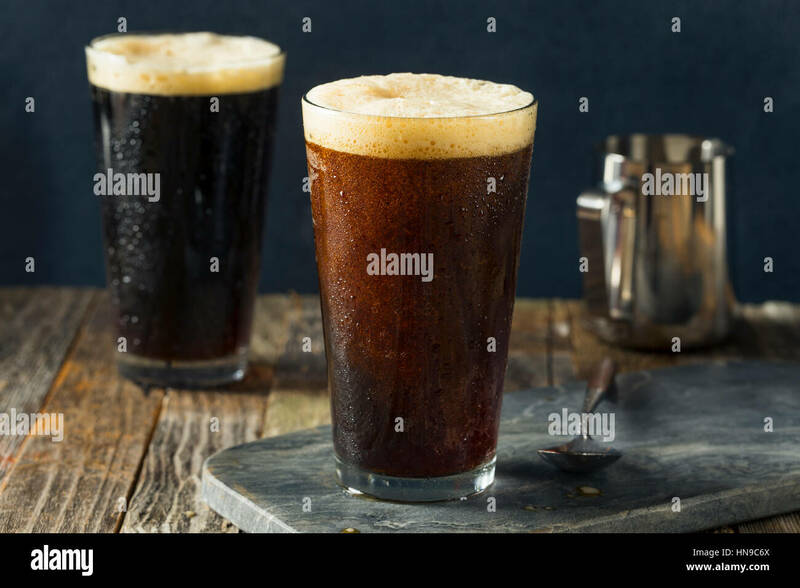 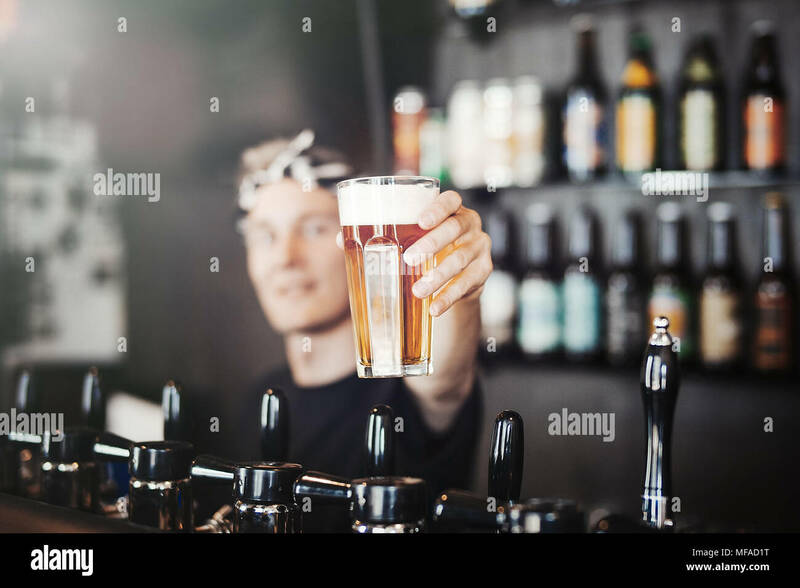 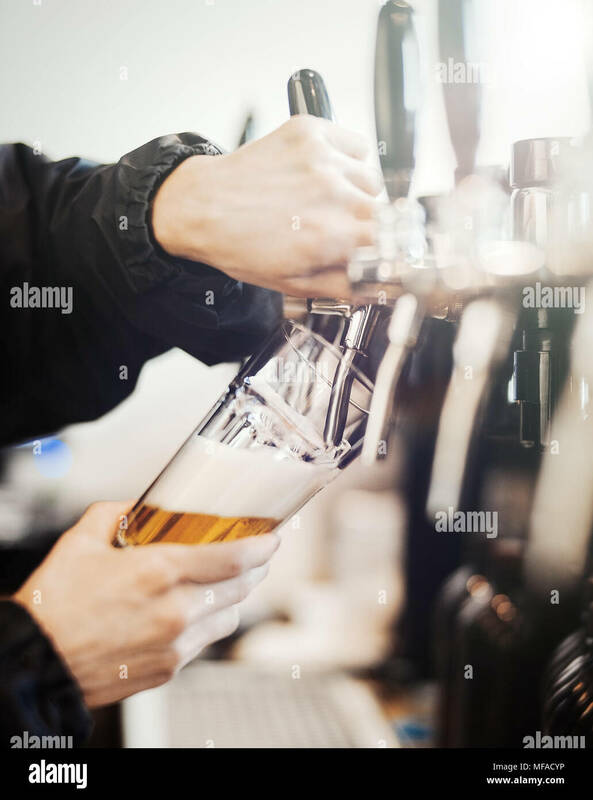 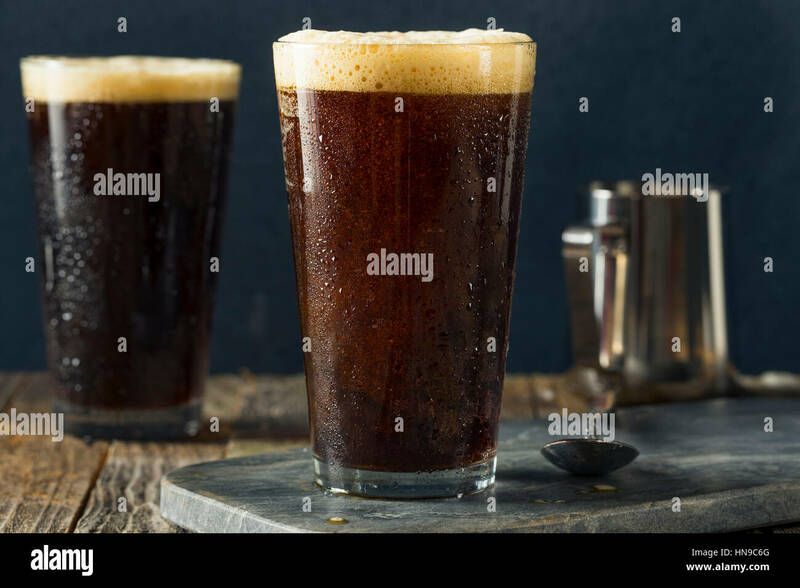 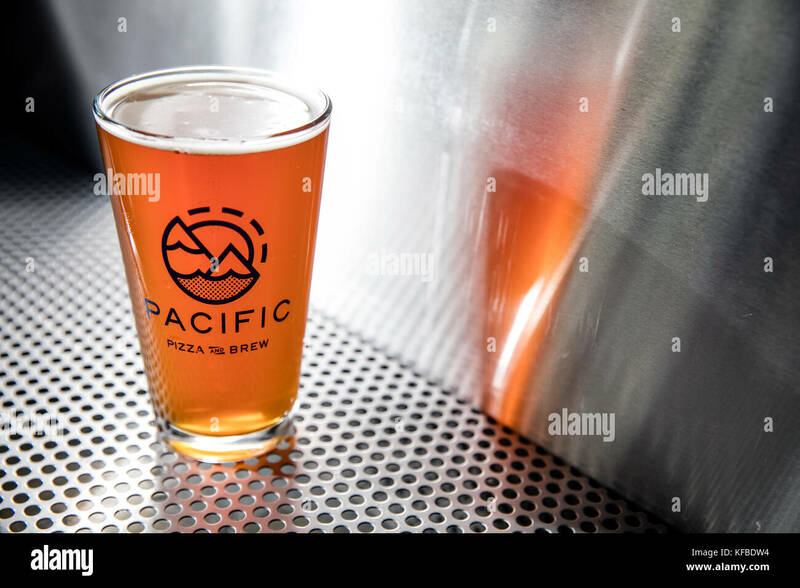 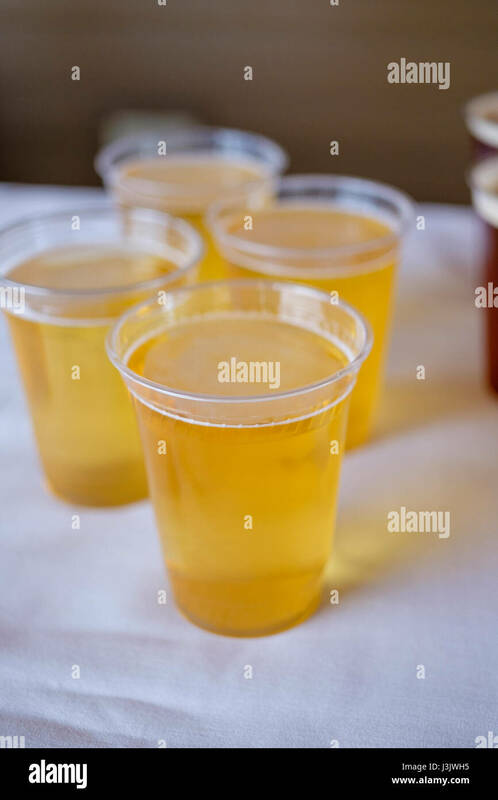 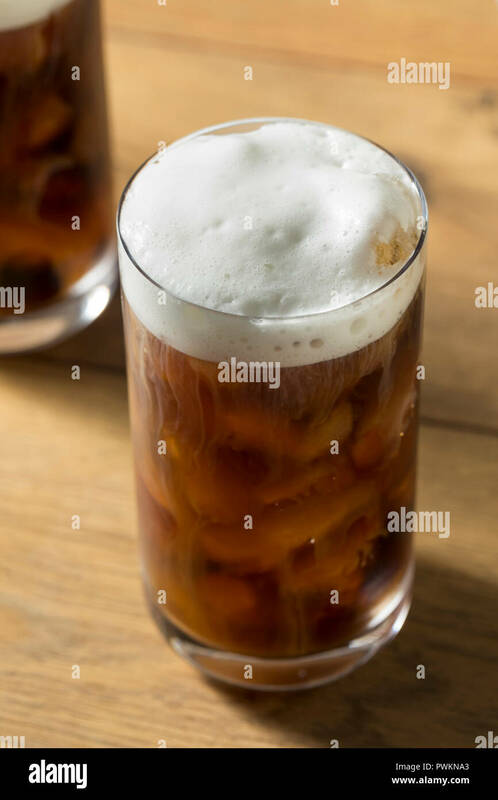 Bartender man poors glass of beer. 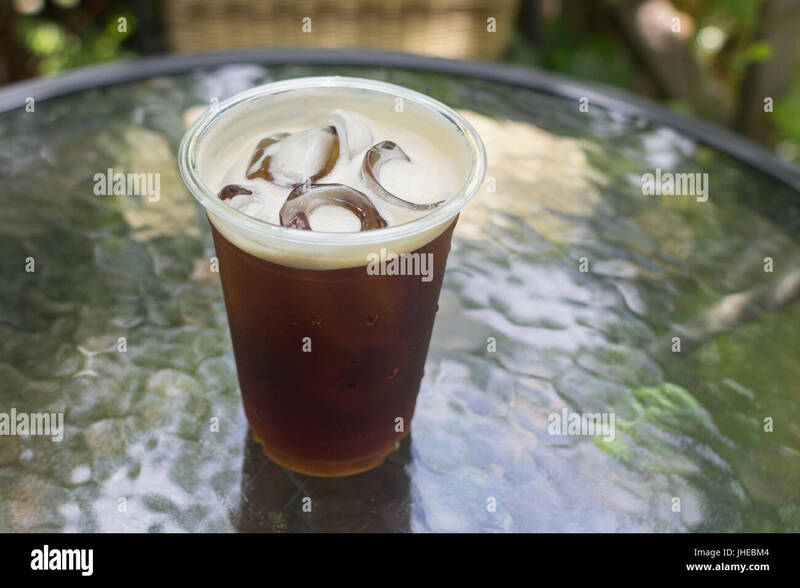 Sparkling Nitro cold brew coffee ready to drink in take away cup. 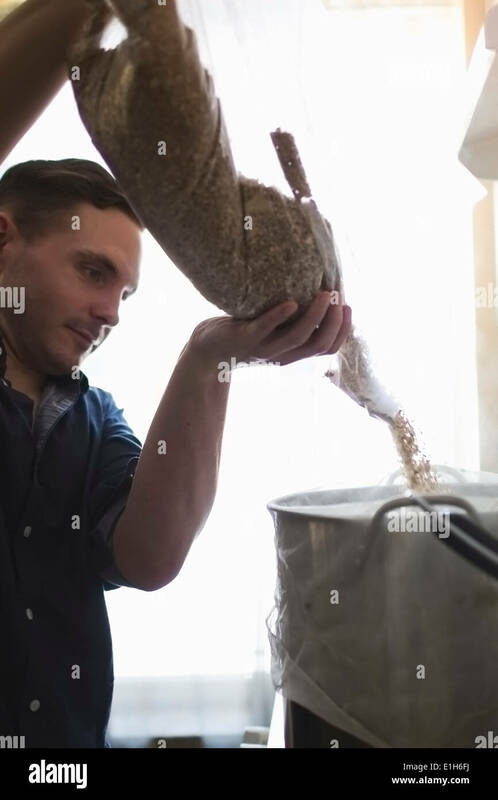 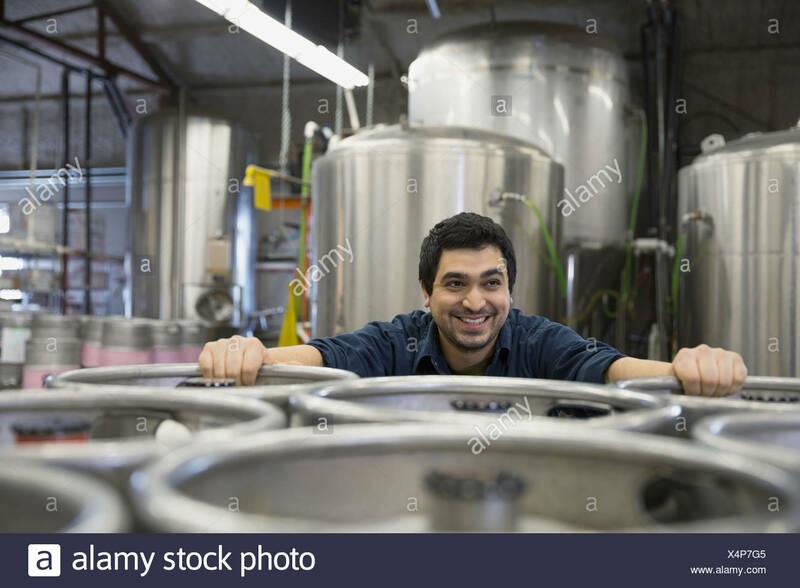 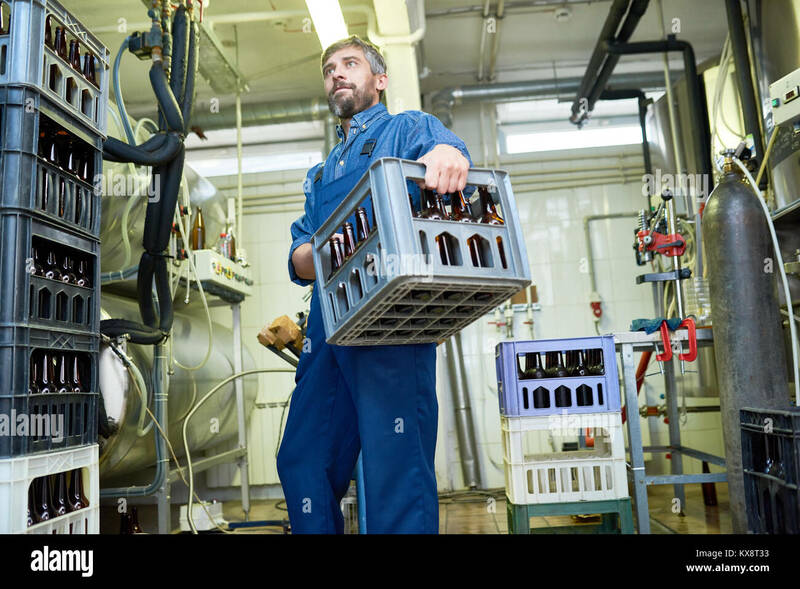 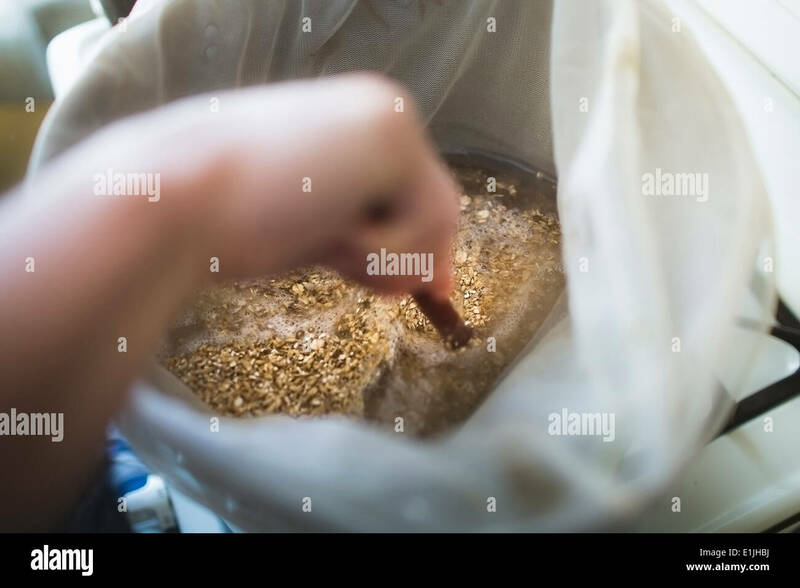 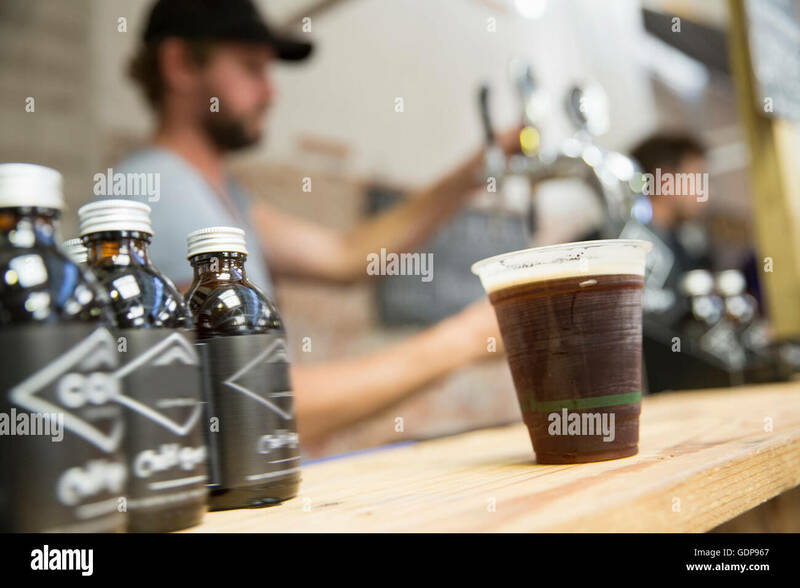 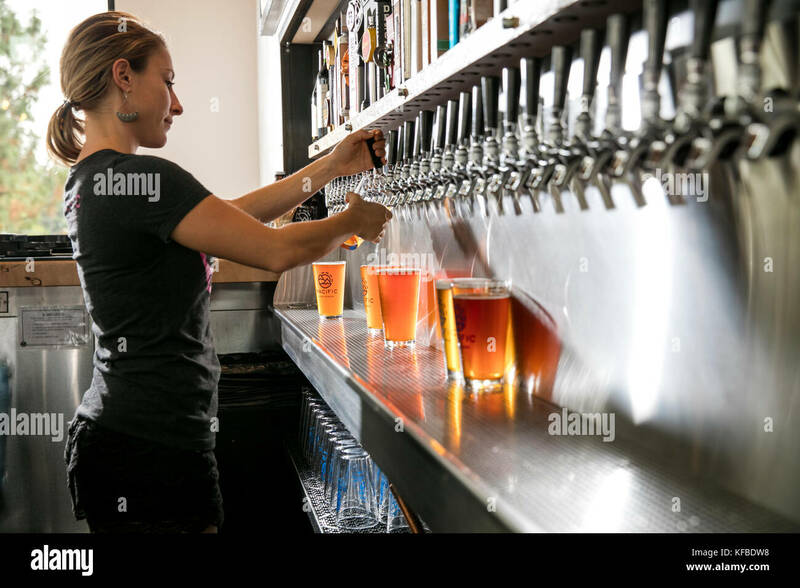 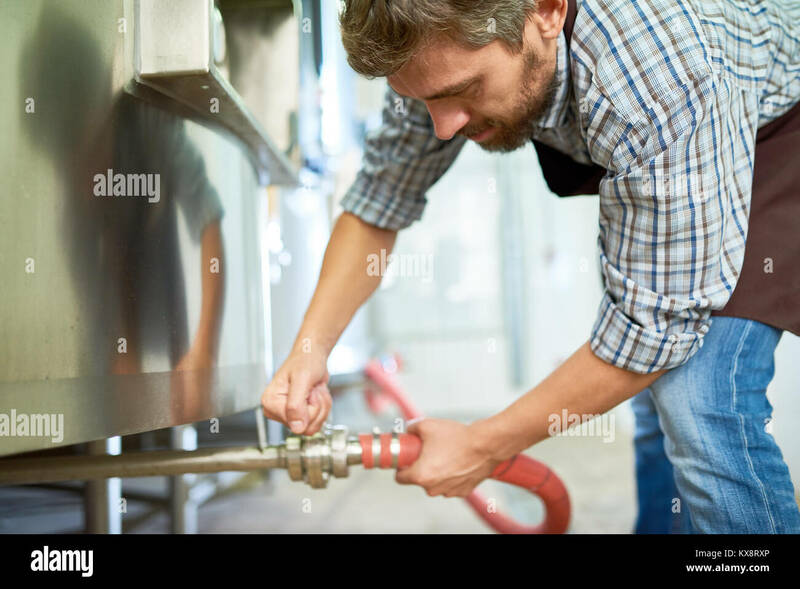 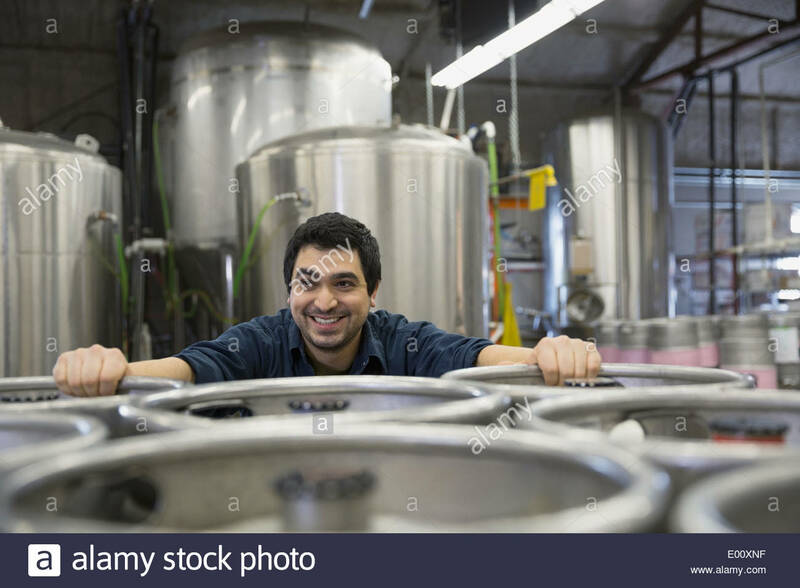 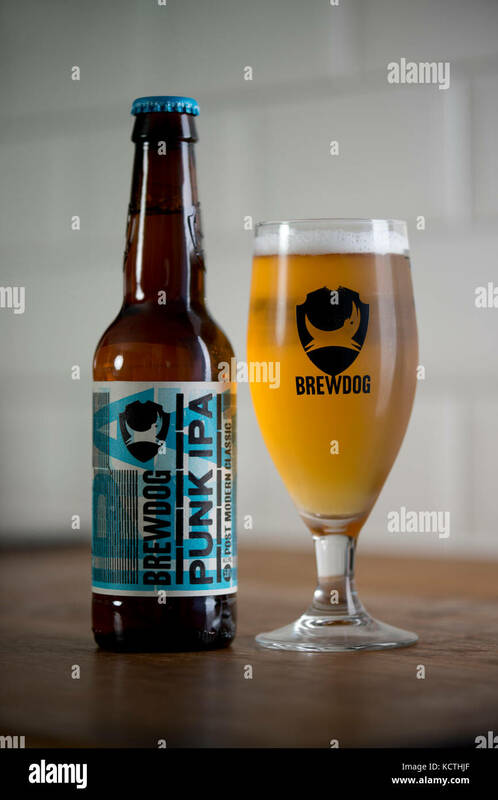 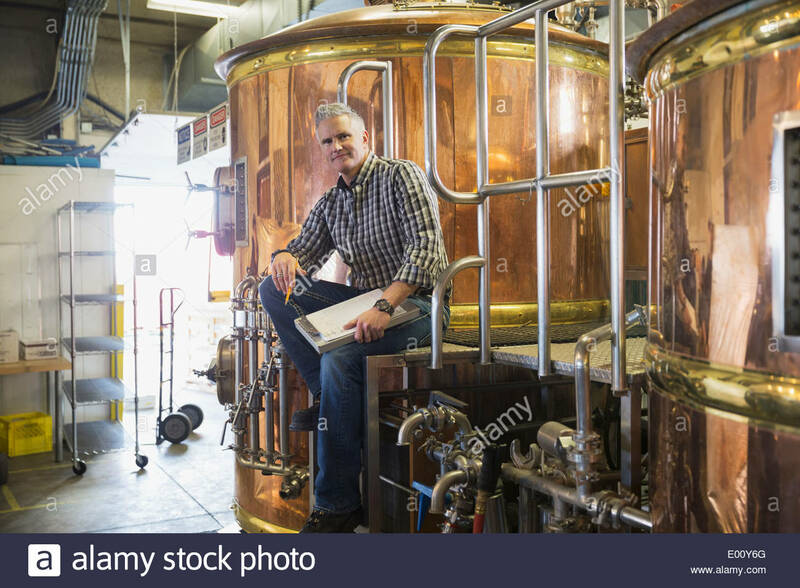 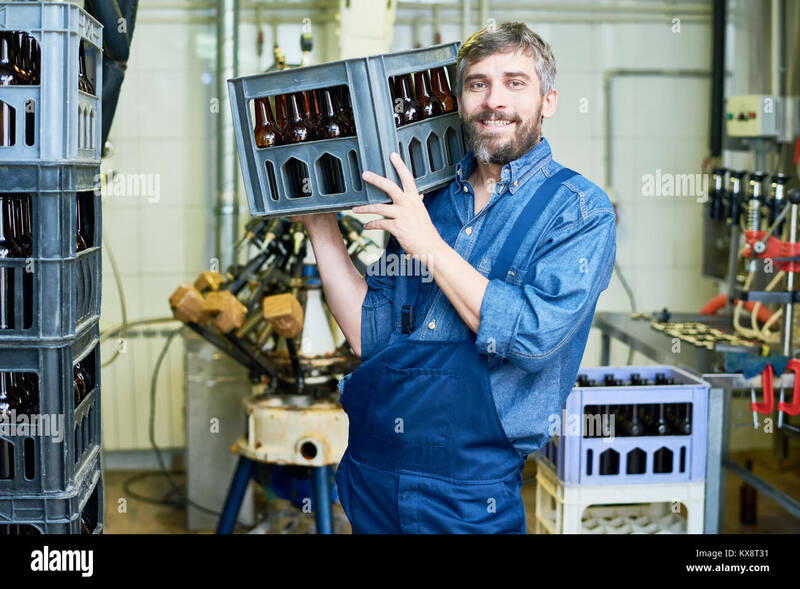 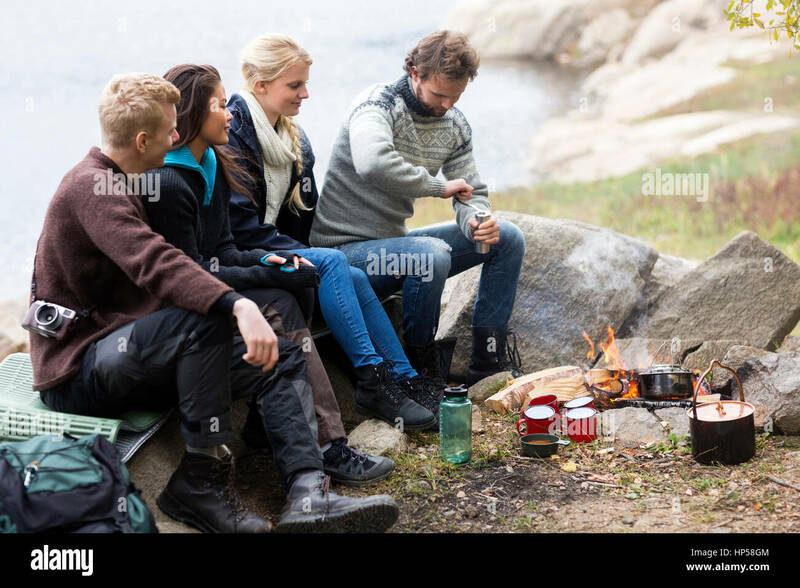 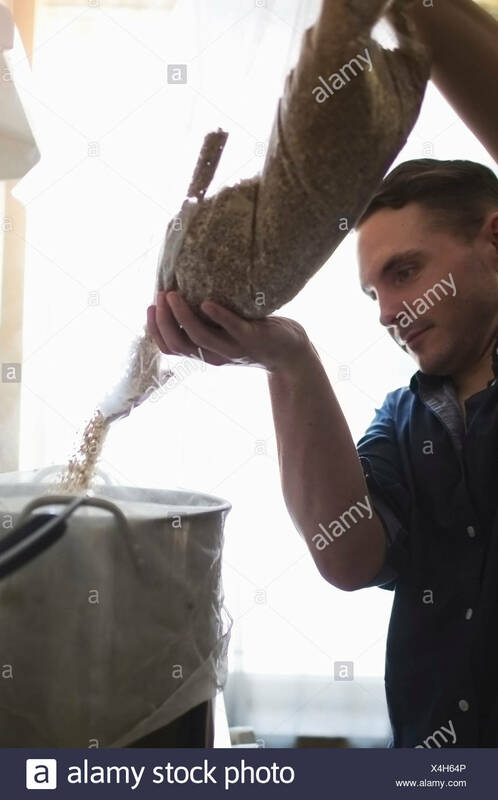 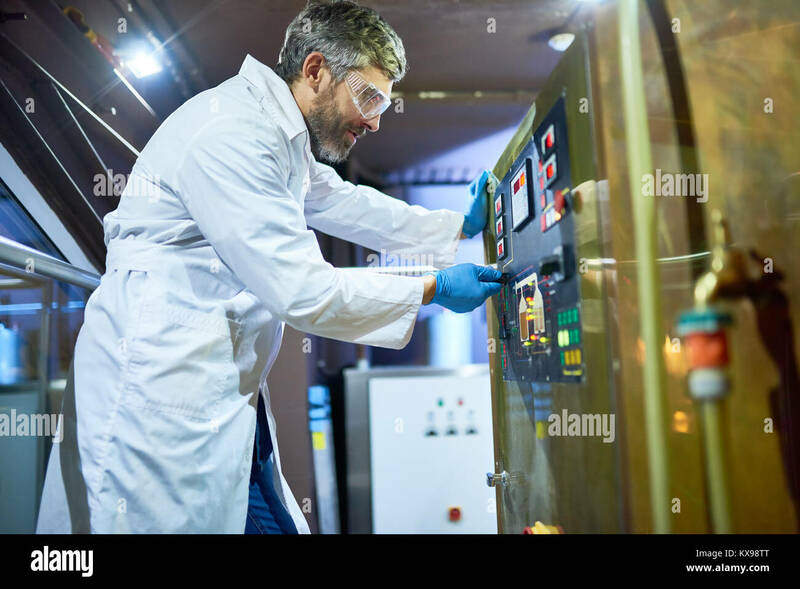 Male brewer testing craft beer at brewery factory. 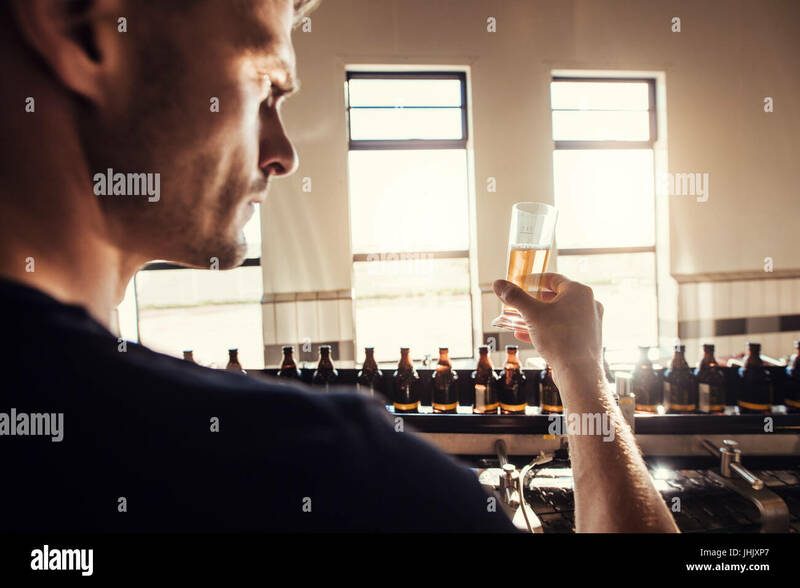 Young man examining the beer sample glass during manufacturing. 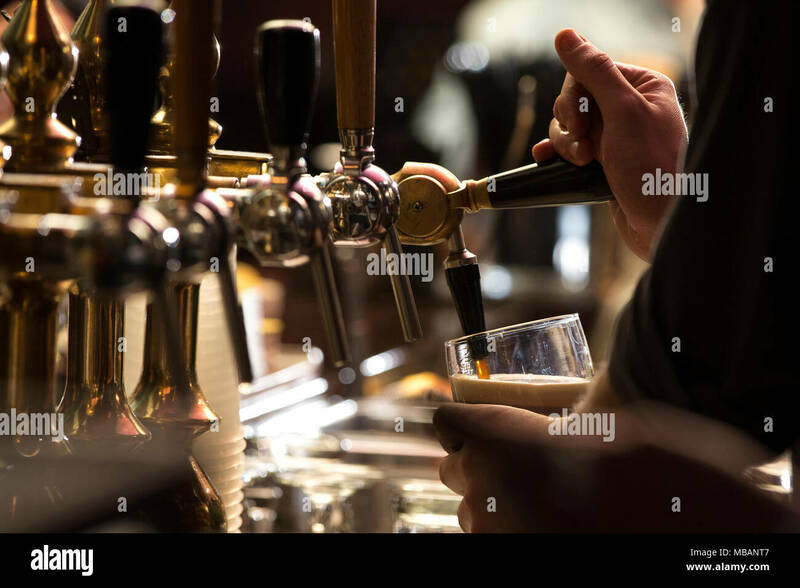 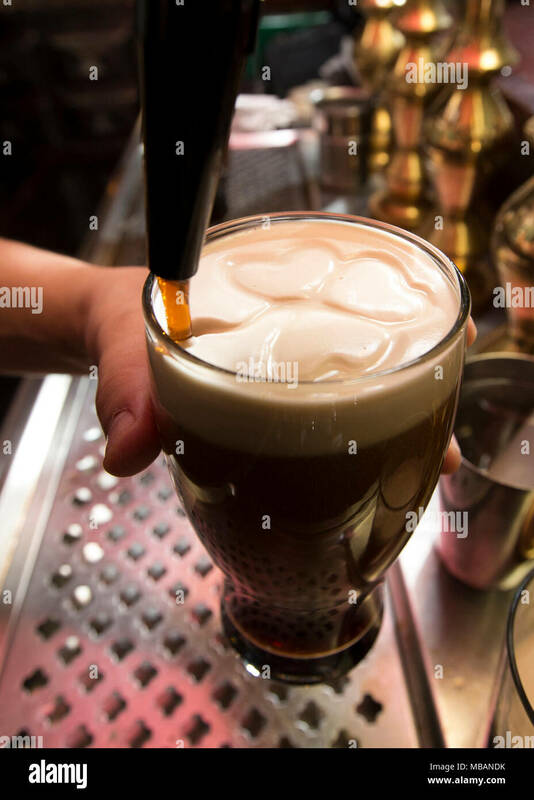 closeup of a bartender drawing a clover in the beer's foam with the beer tap. 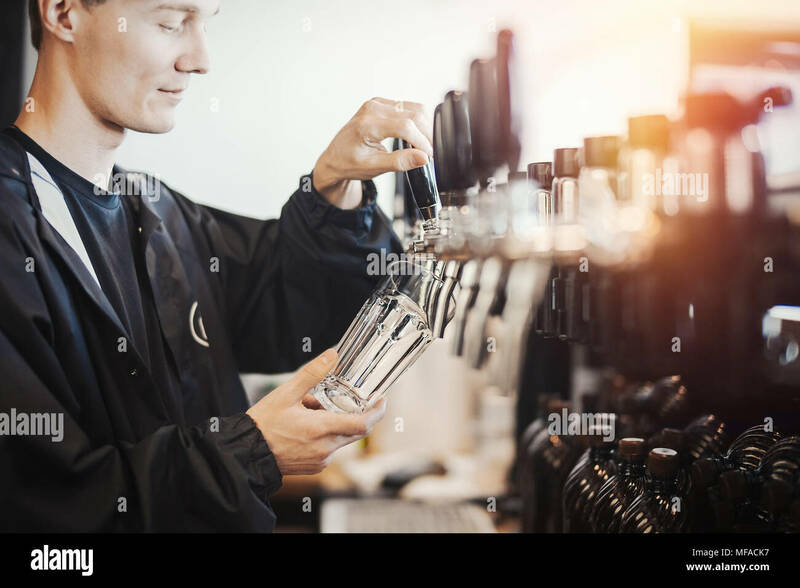 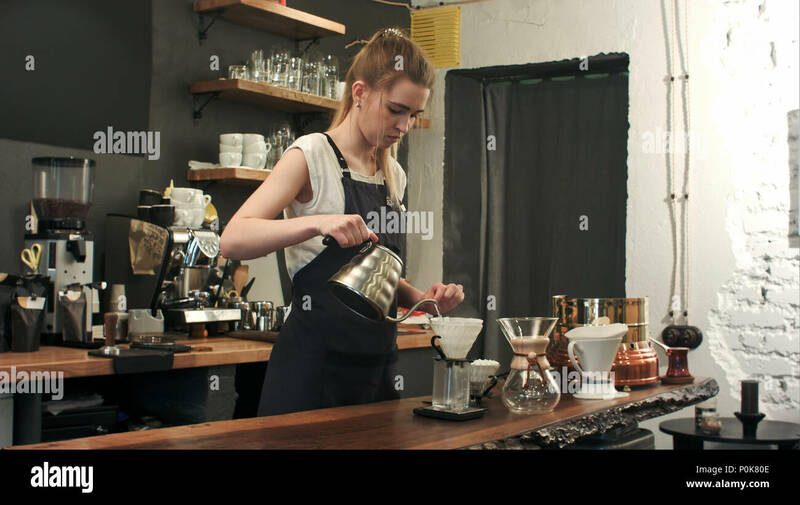 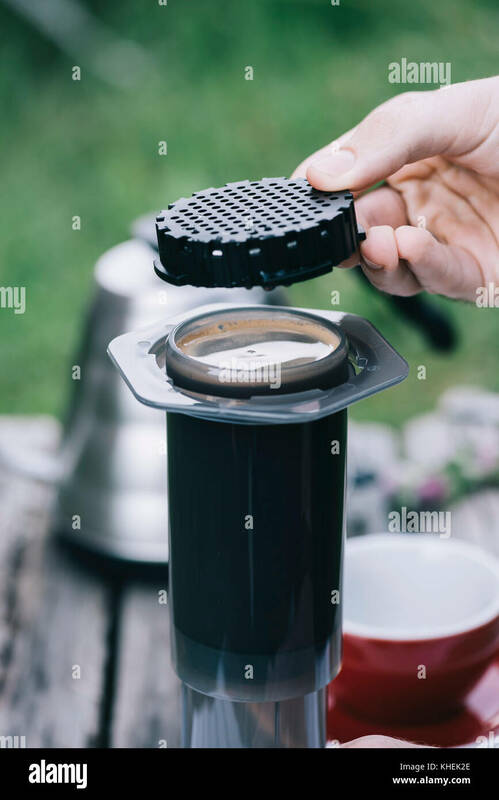 He's pouring a dark black irish beer at the bar counter. 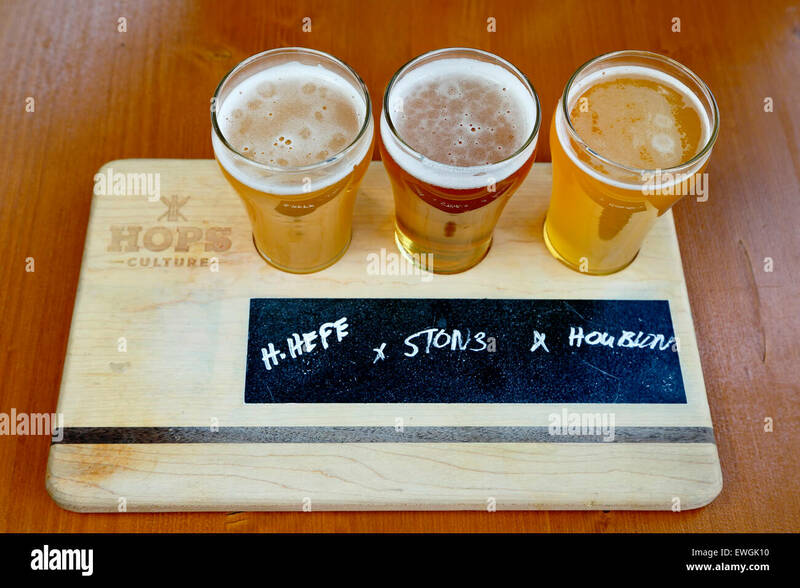 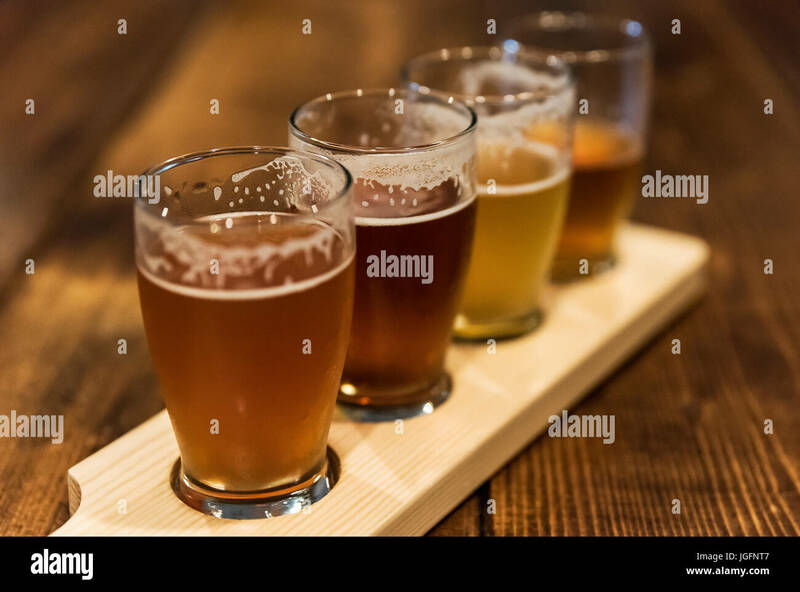 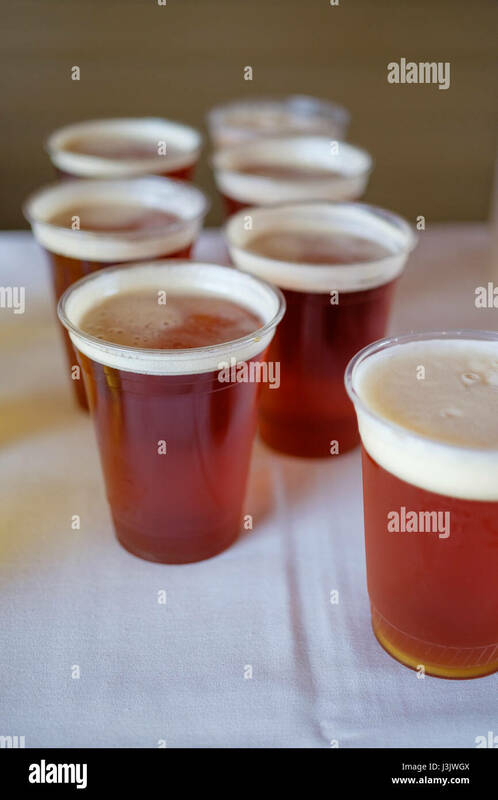 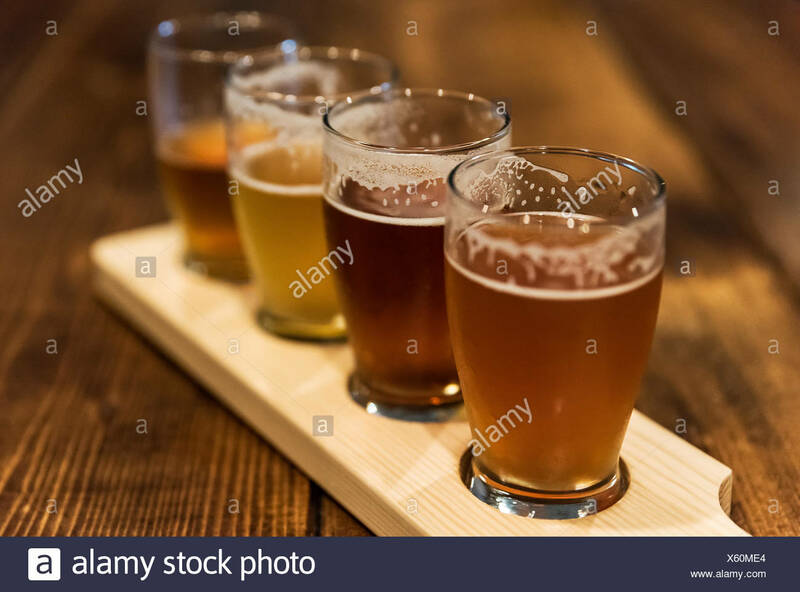 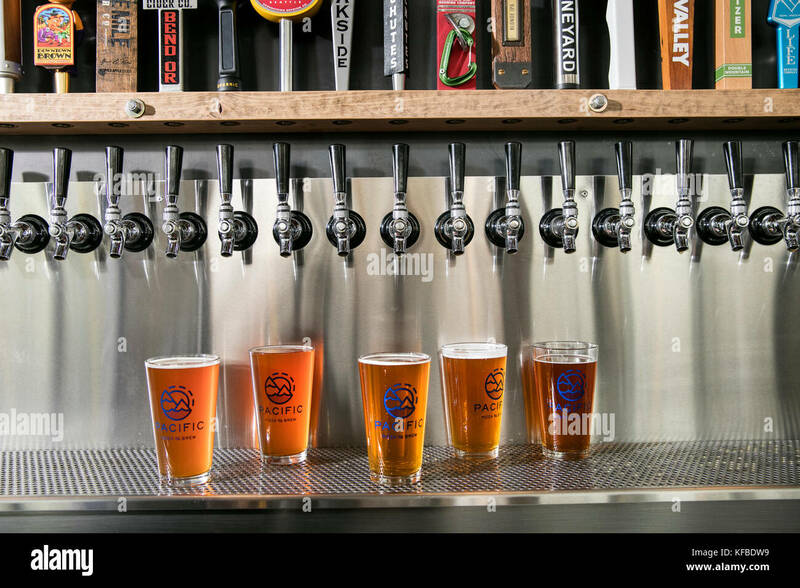 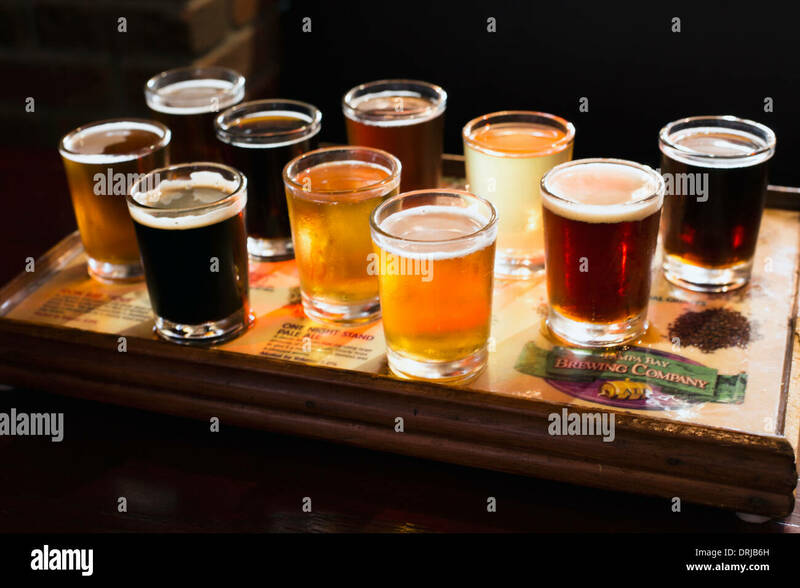 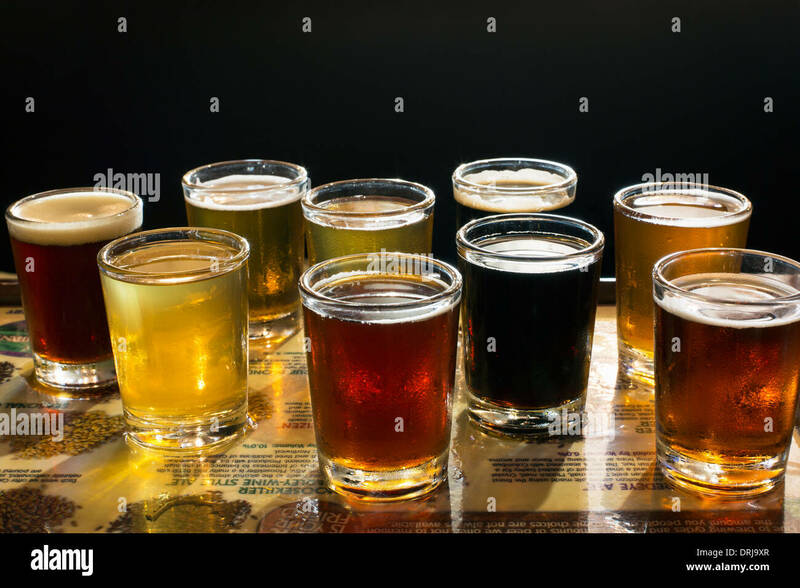 Assorted craft beer samples at a micro-brewery. 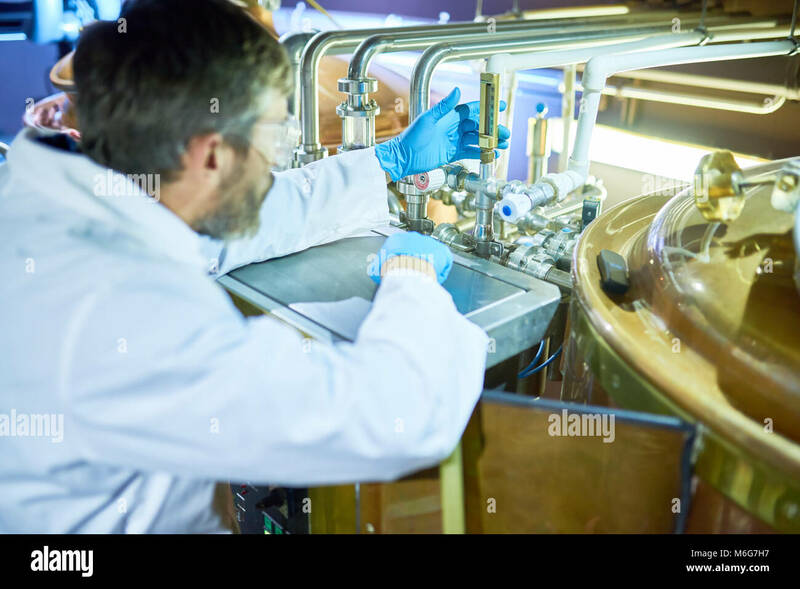 Close up of brewer testing beer at brewery factory. 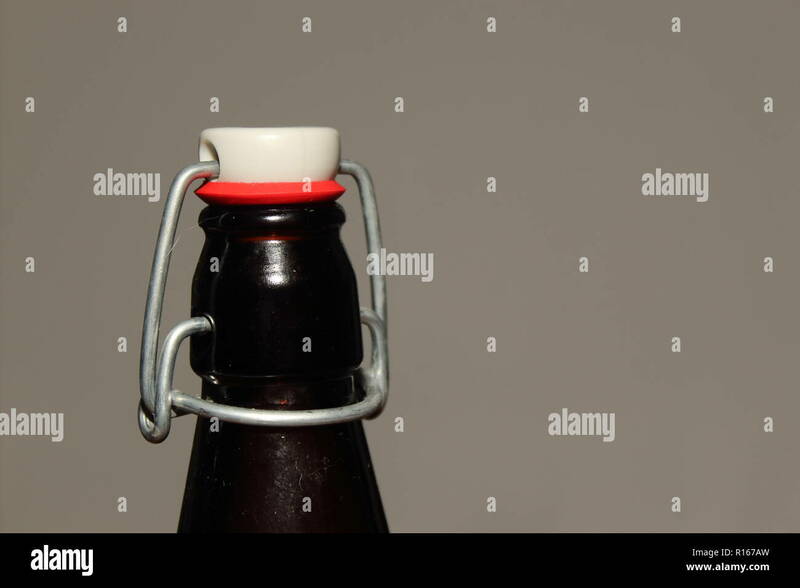 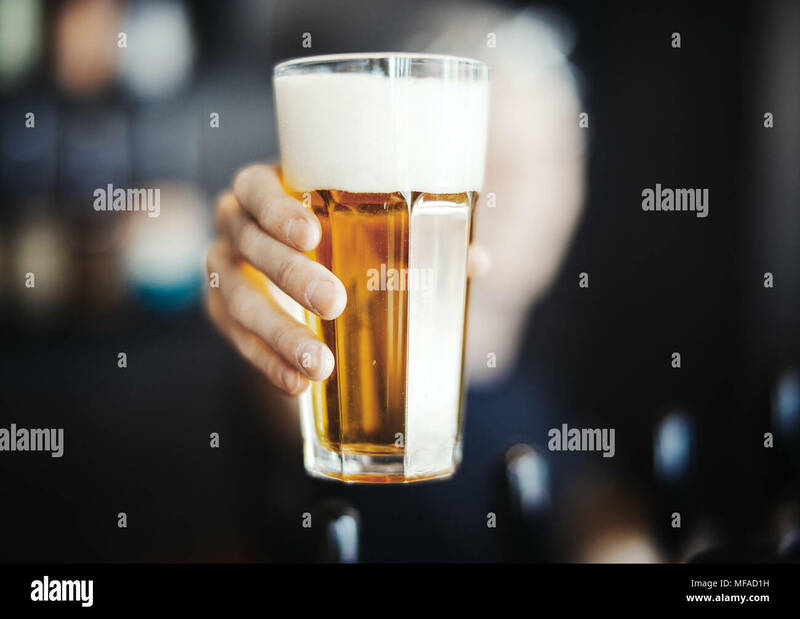 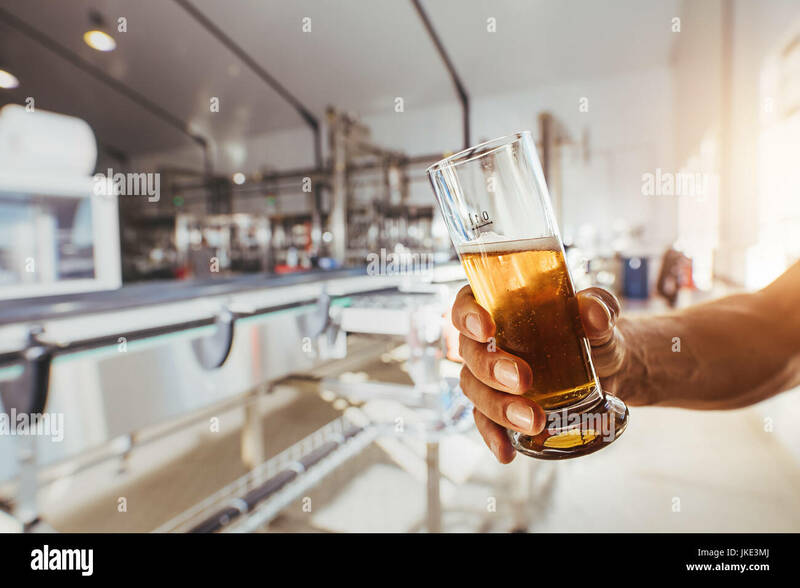 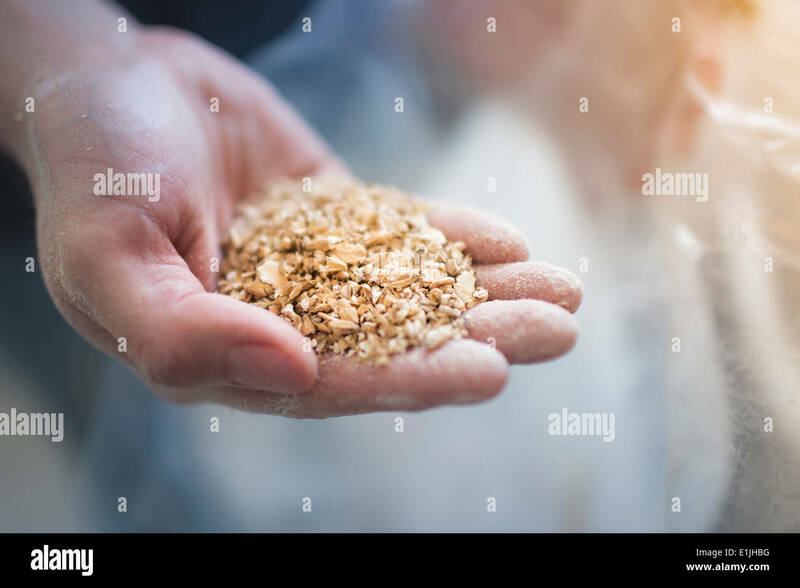 Man hand holding a sample glass of beer. 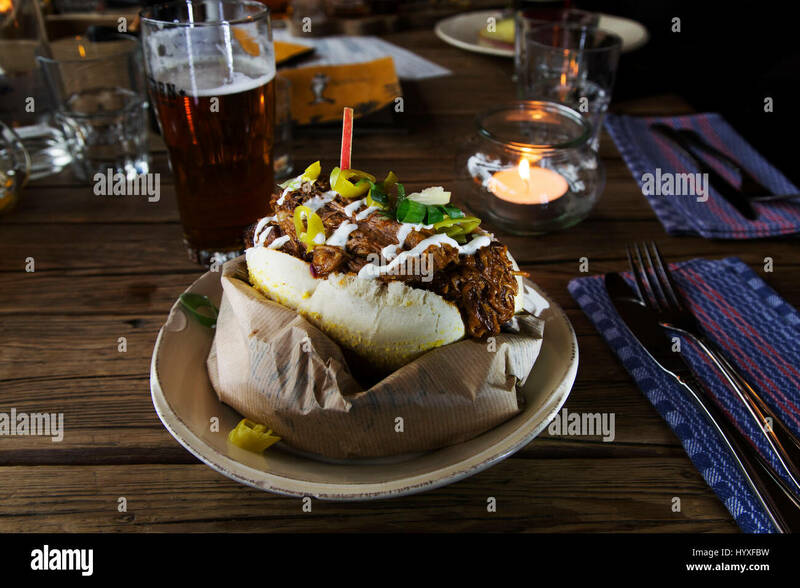 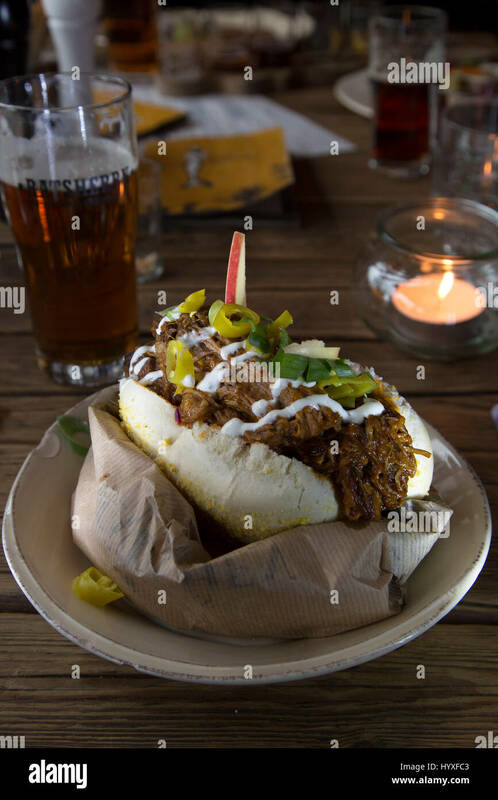 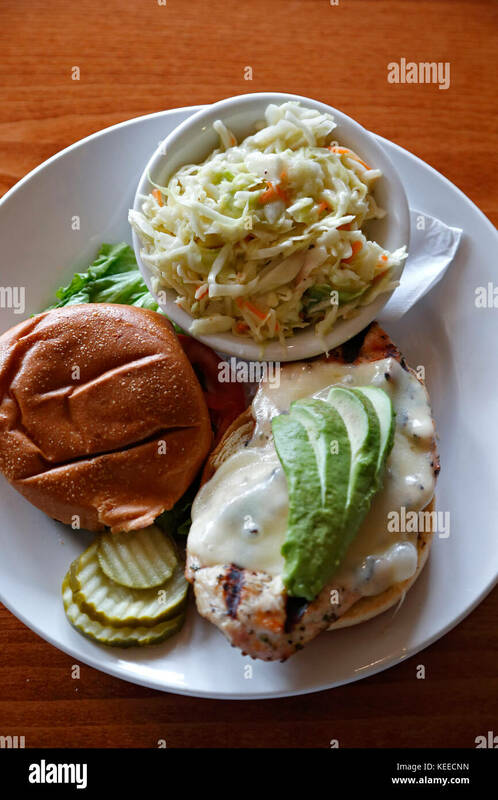 Pulled pork sandwich served at the Altes Maedel restaurant in Hamburg, Germany. 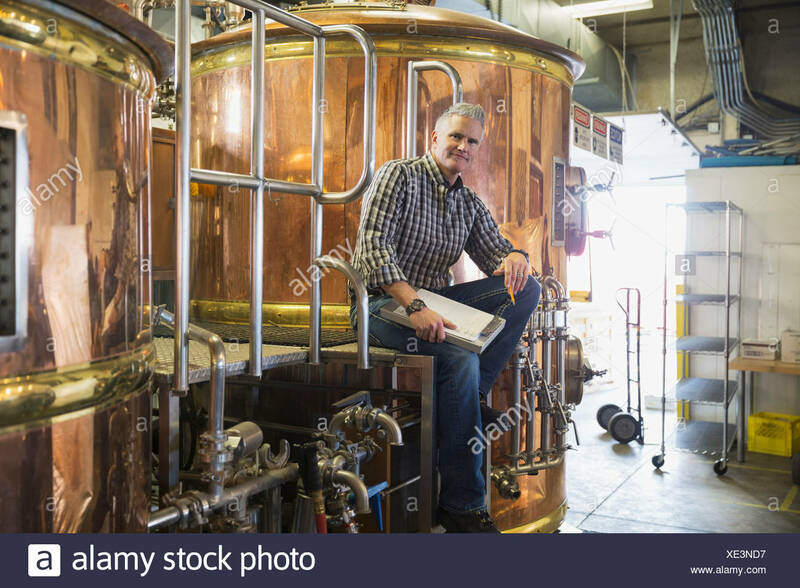 The restaurant is within the Ratsherrn brew pub. 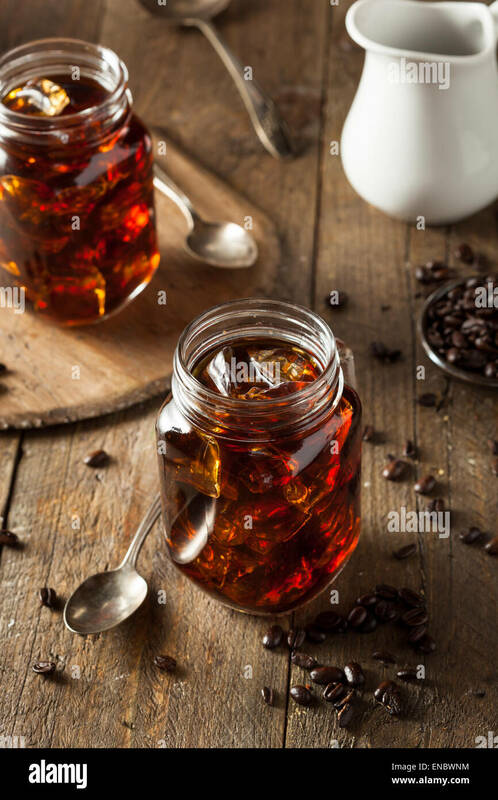 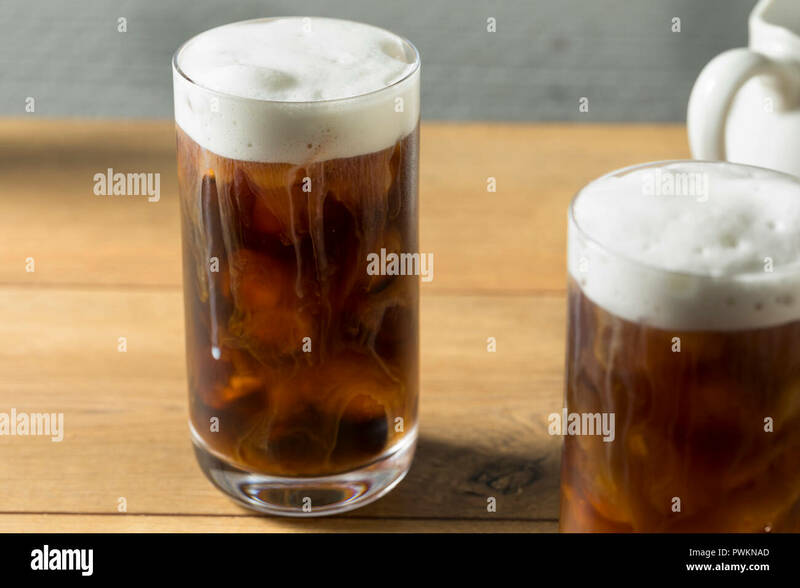 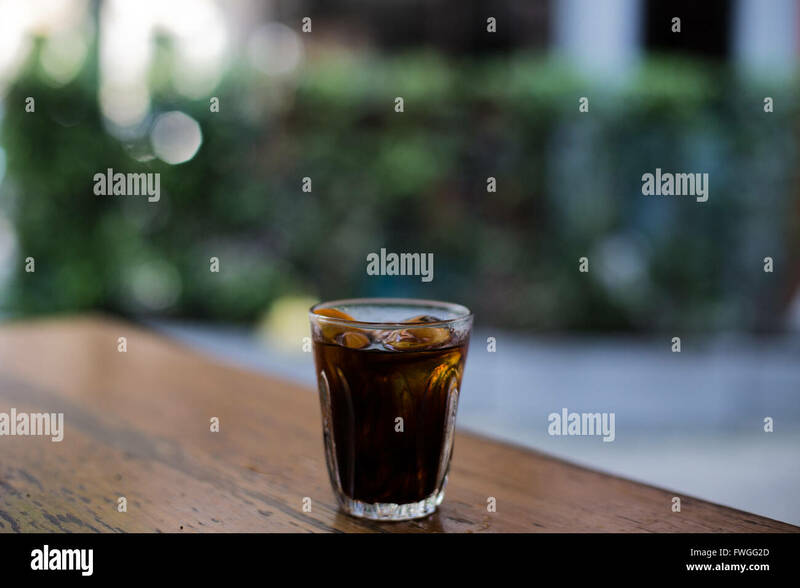 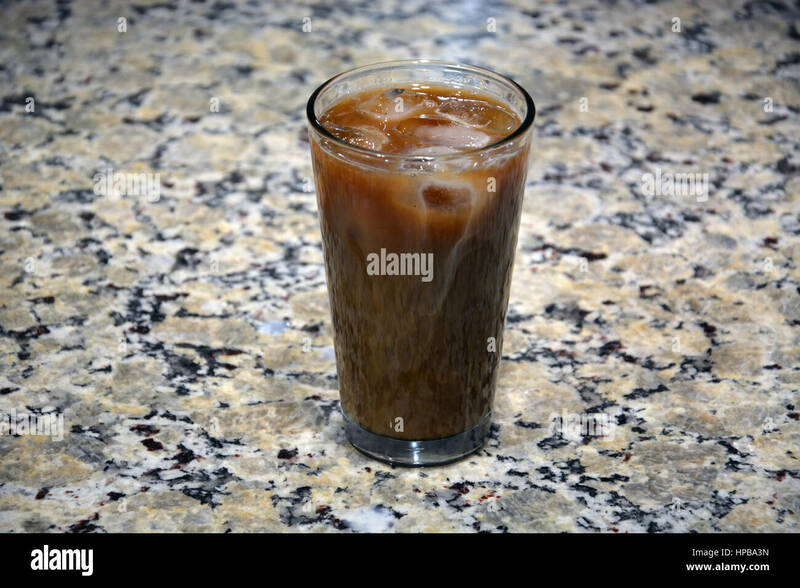 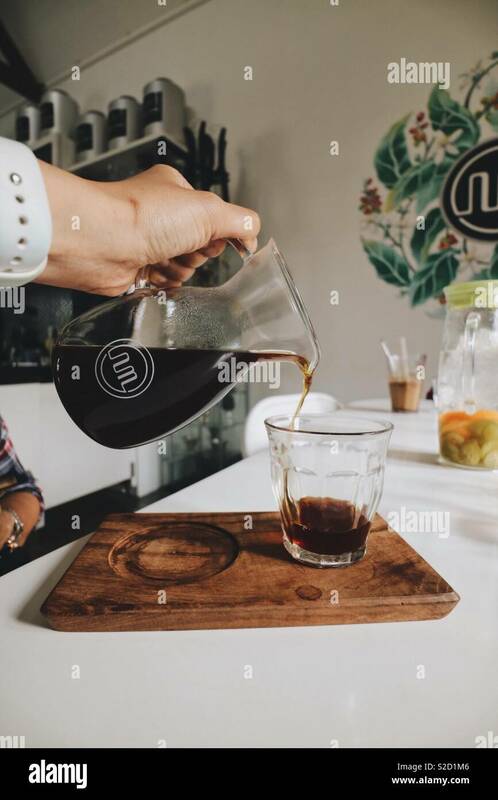 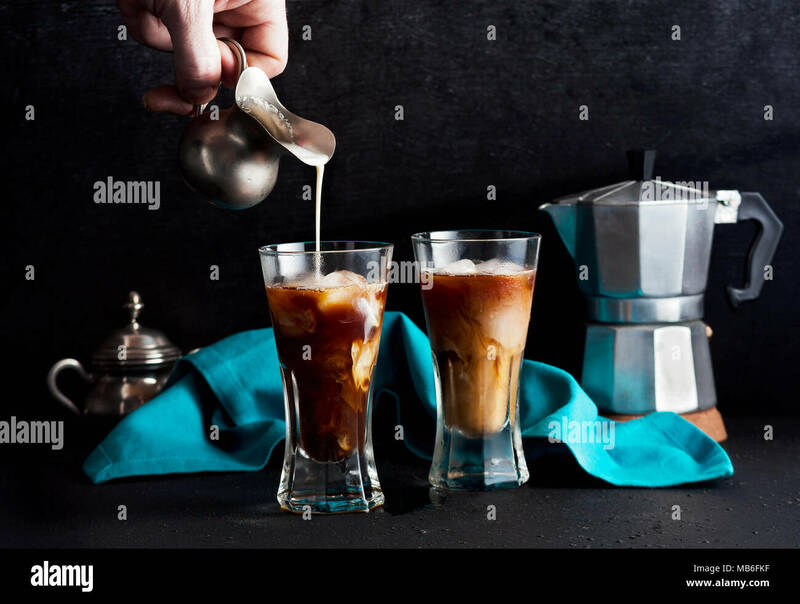 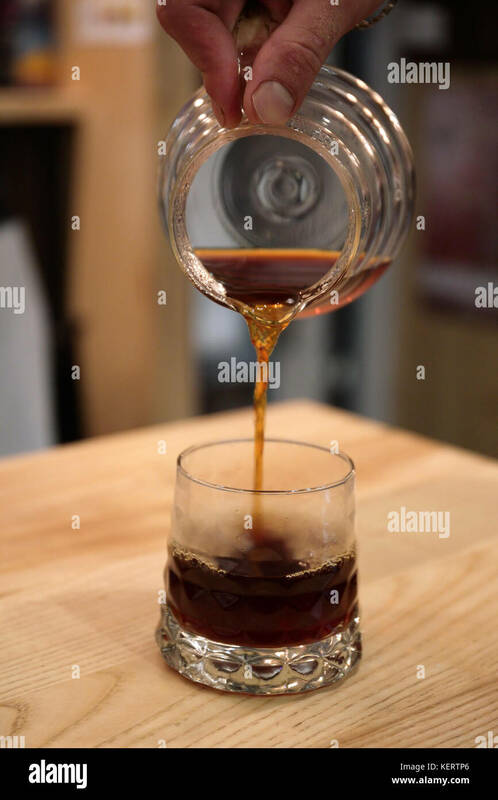 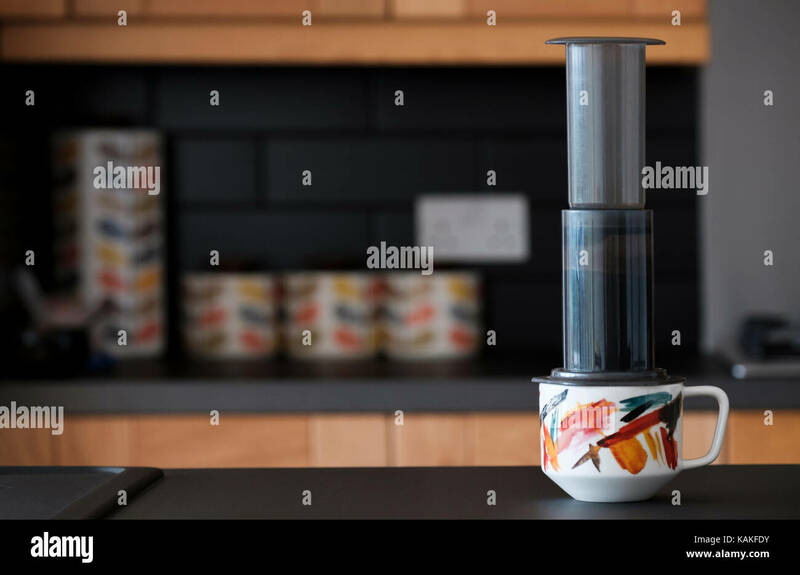 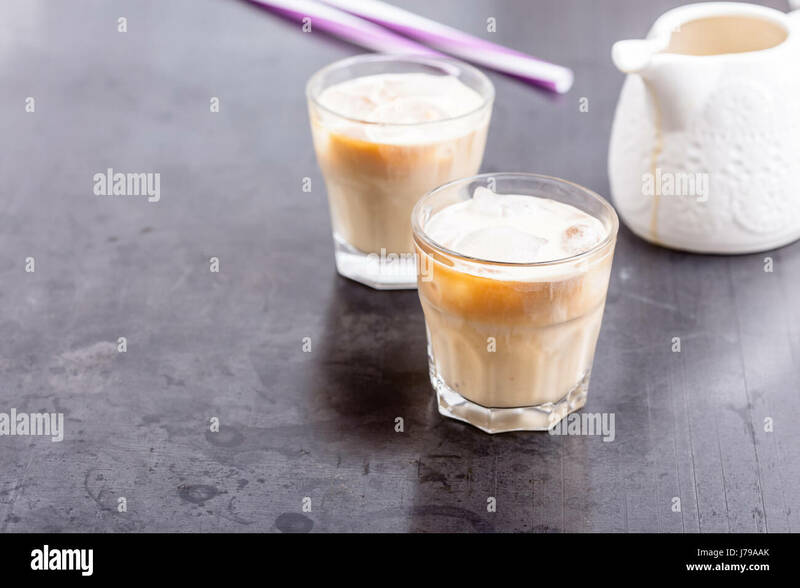 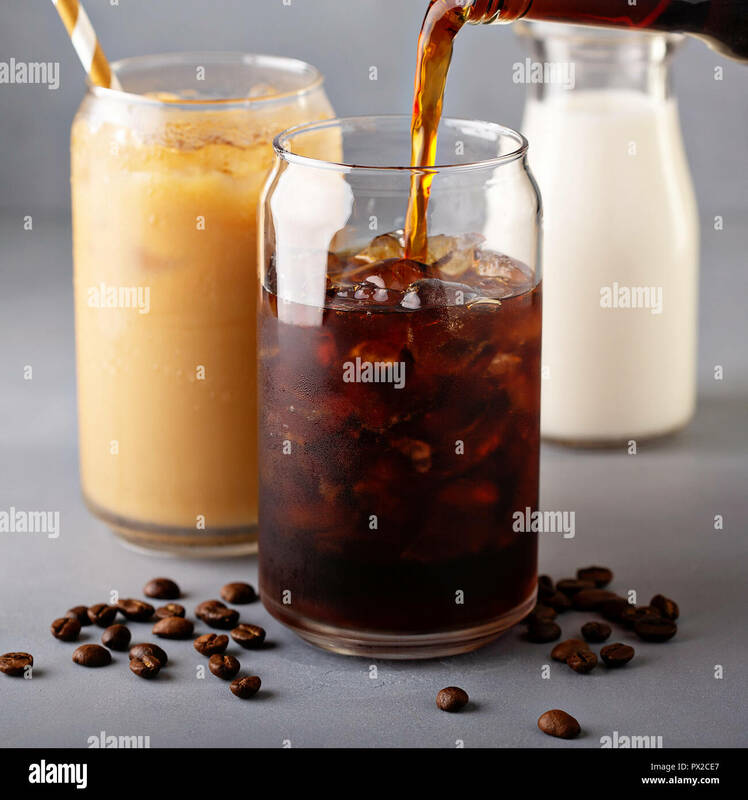 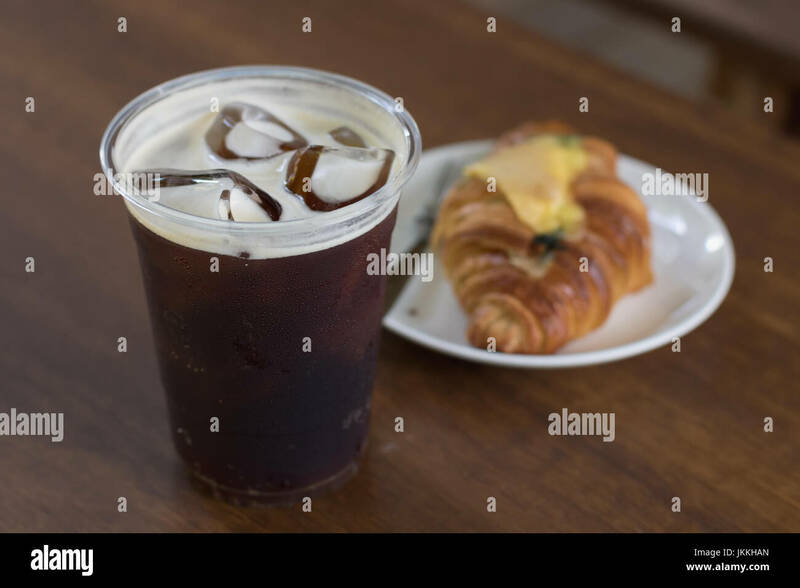 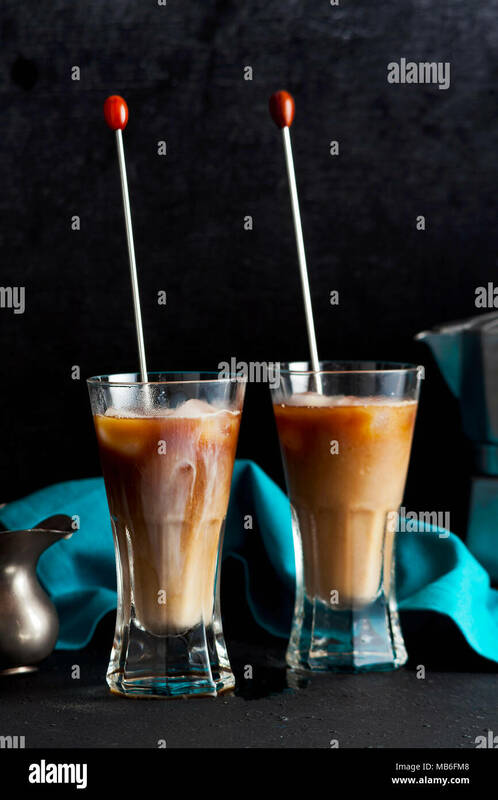 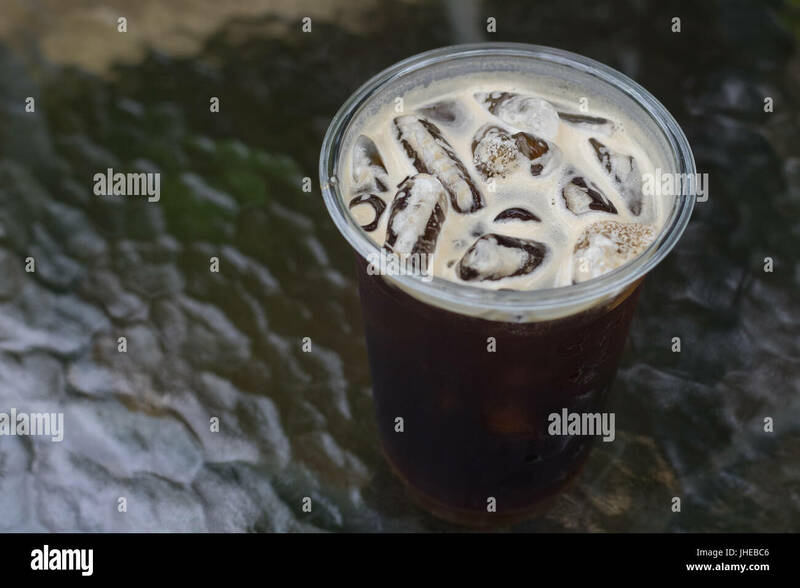 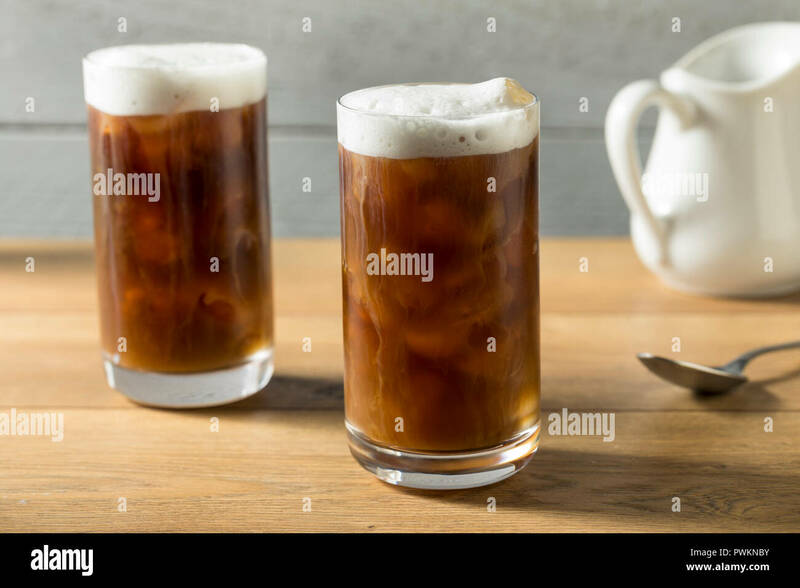 Glass of iced coffee on the kitchen counter. 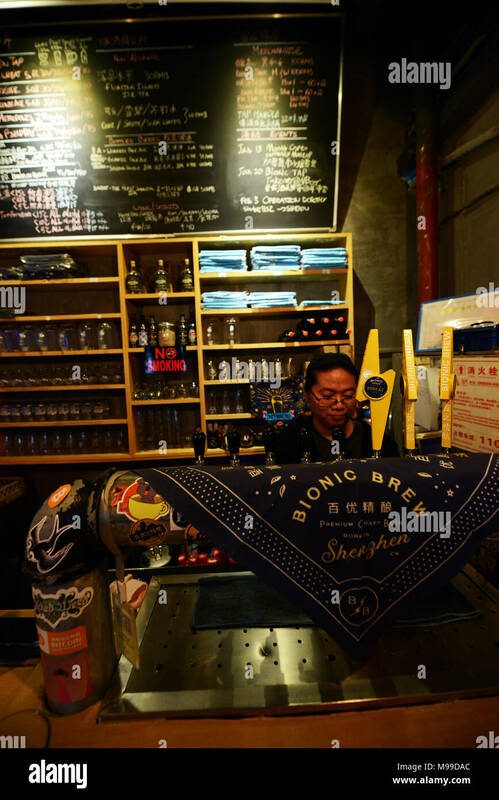 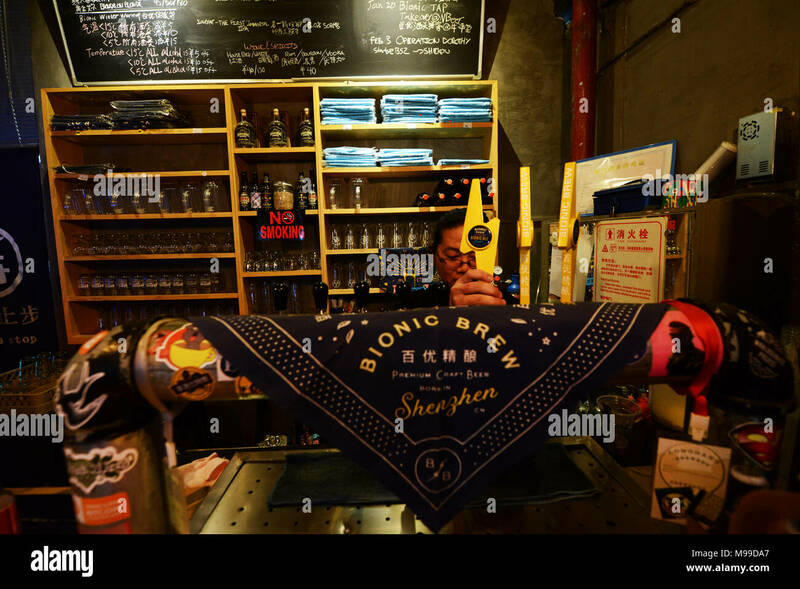 The Bionic Brew pub in Shenzhen. 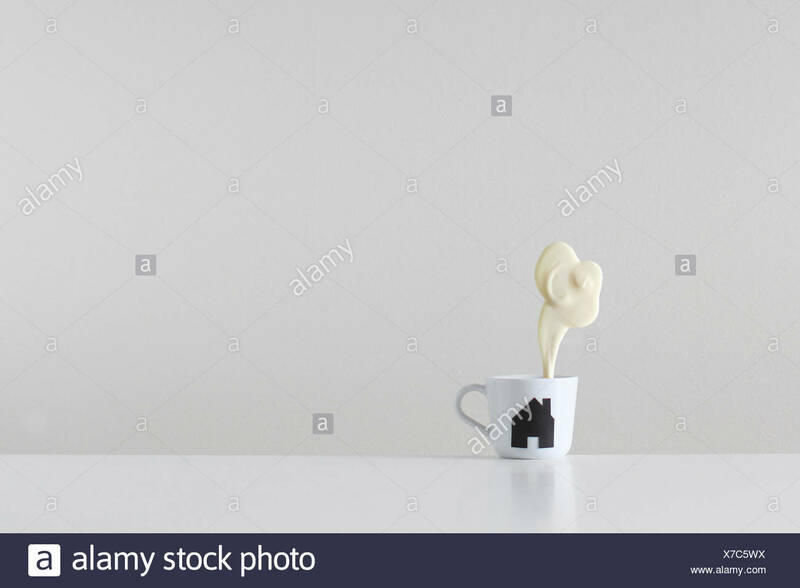 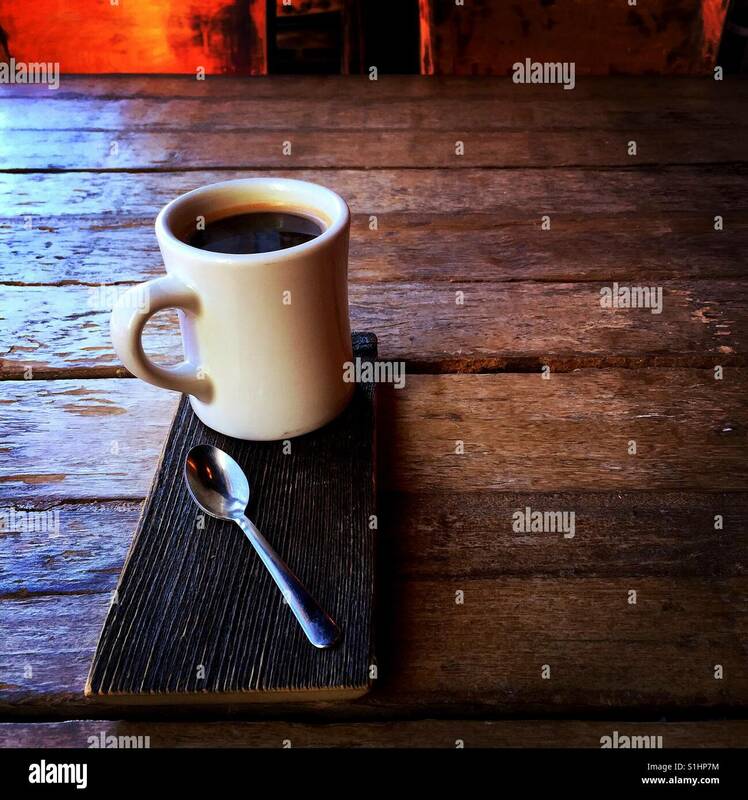 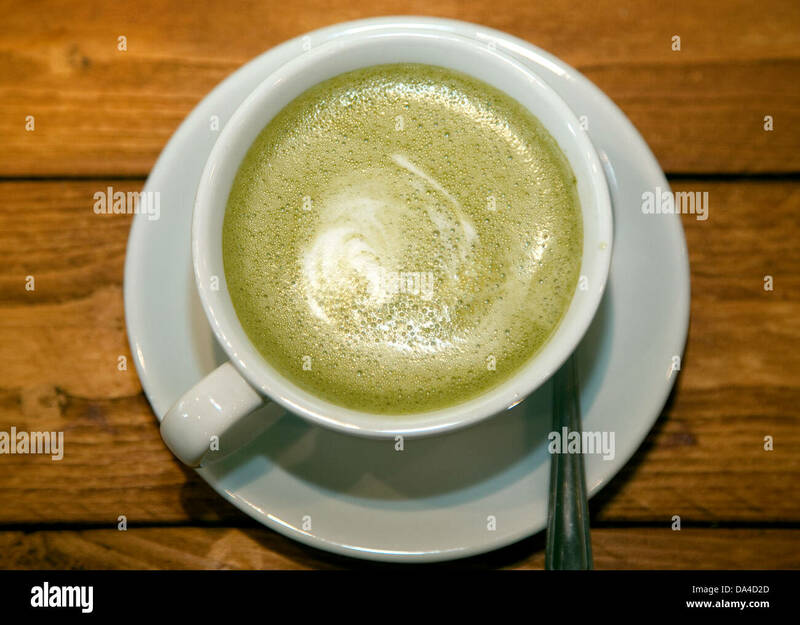 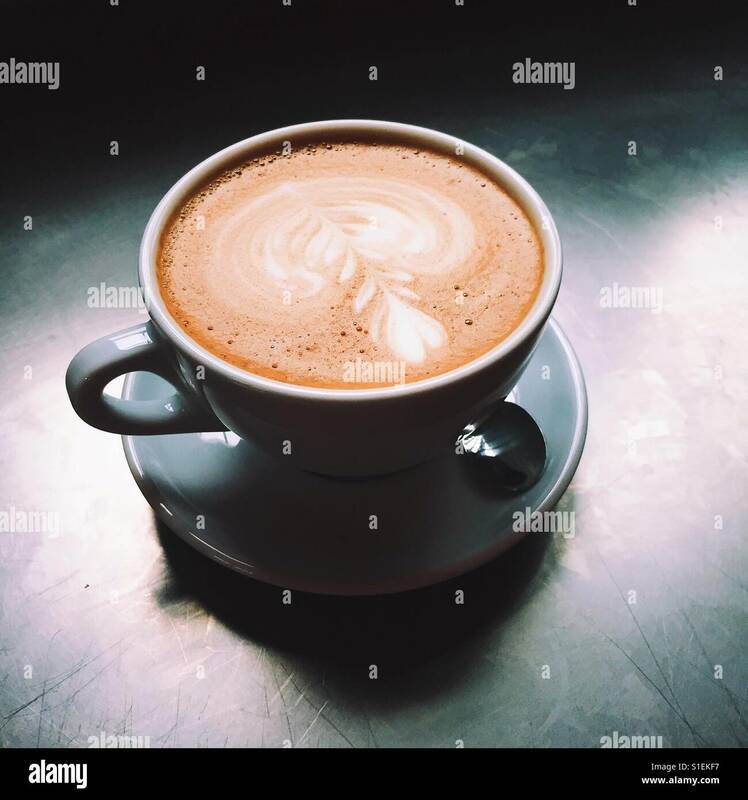 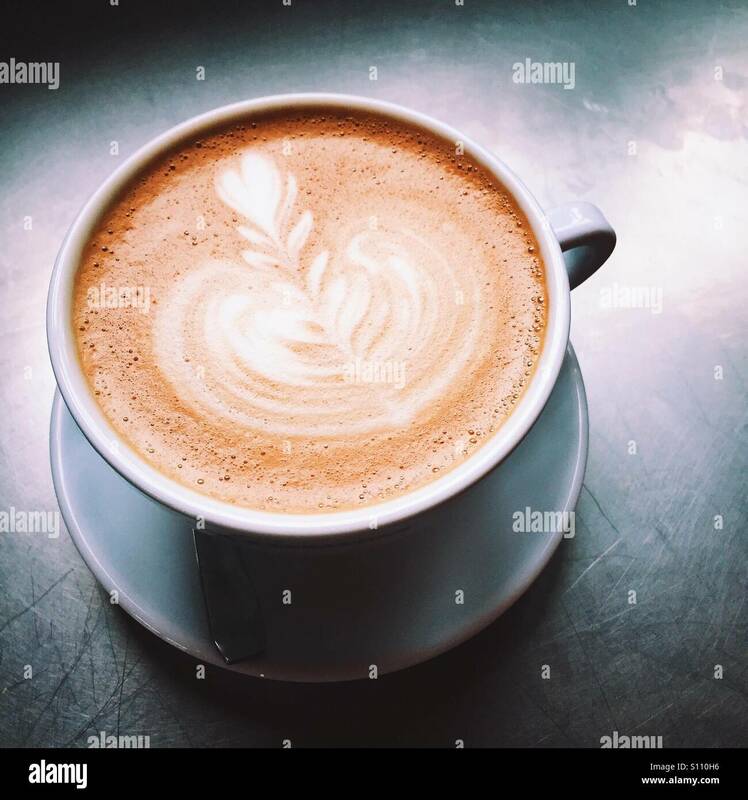 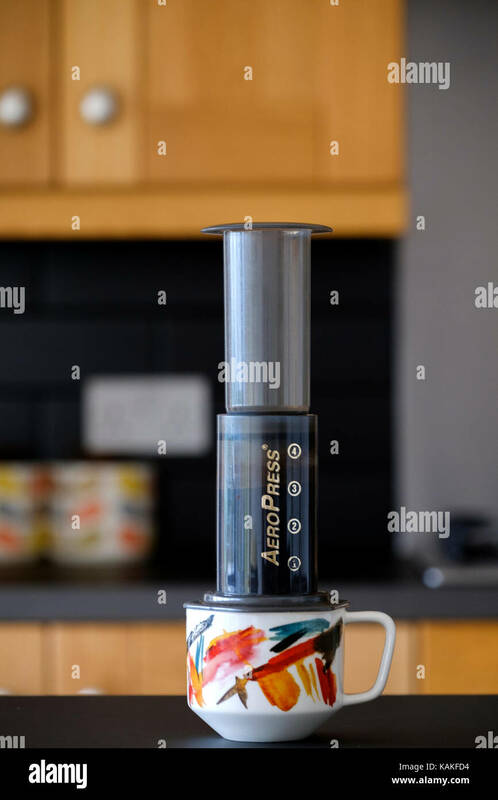 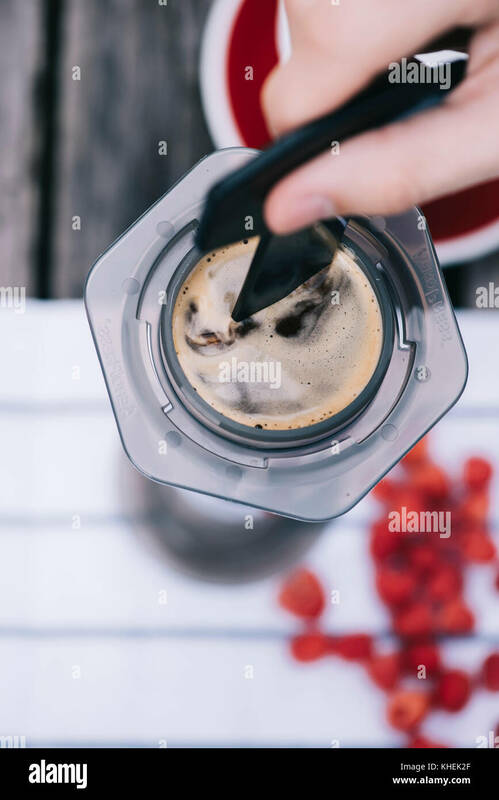 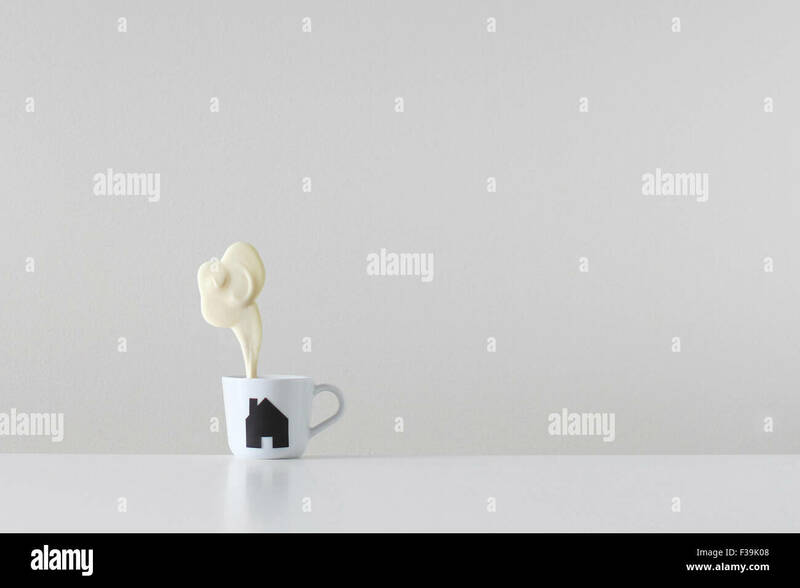 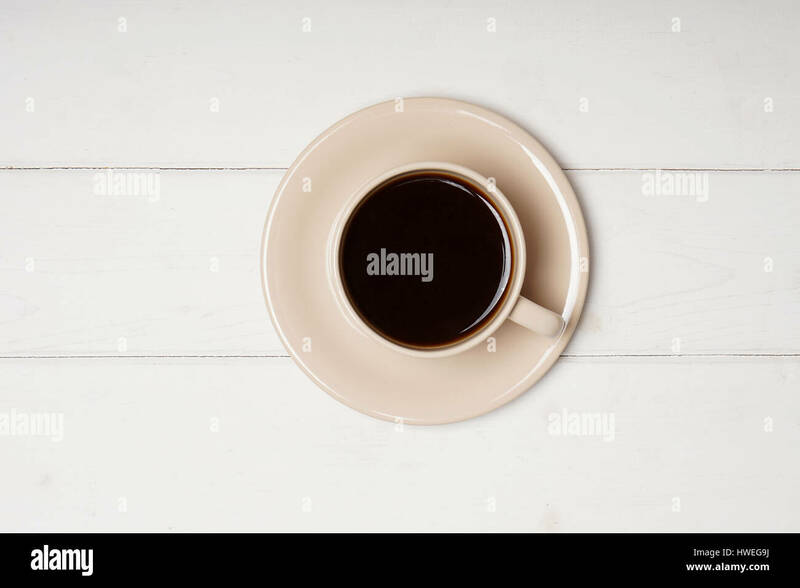 An overhead close-up shot of a fresh latte coffee beverage on a metal table top surface. 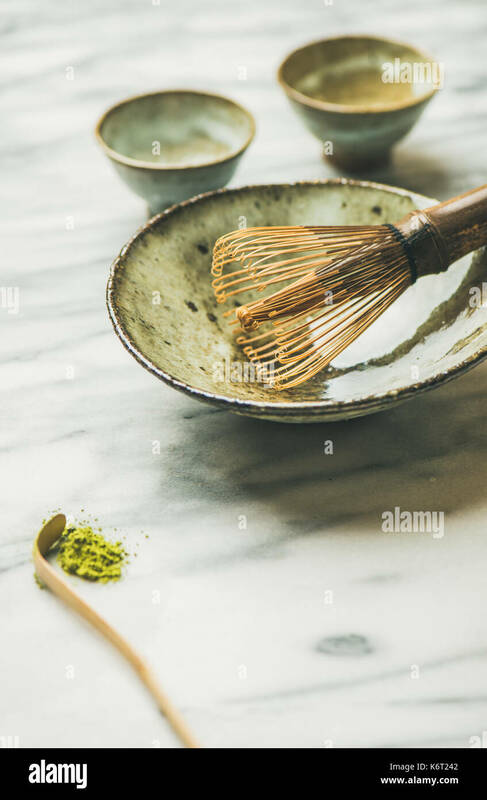 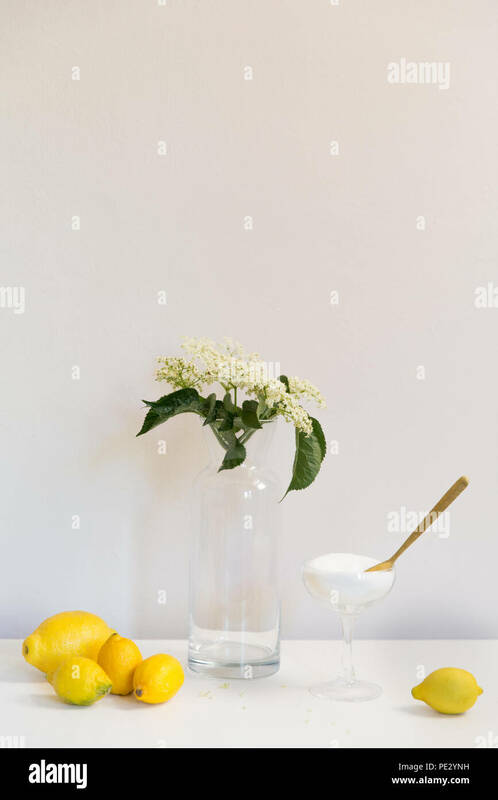 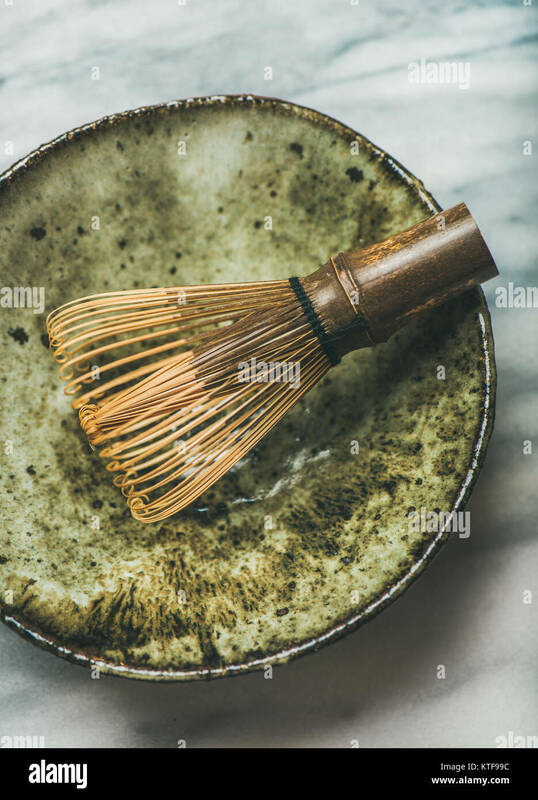 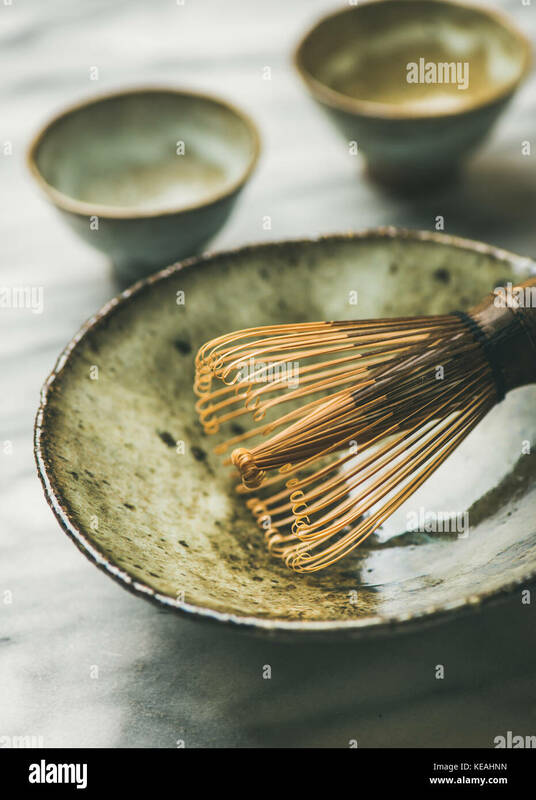 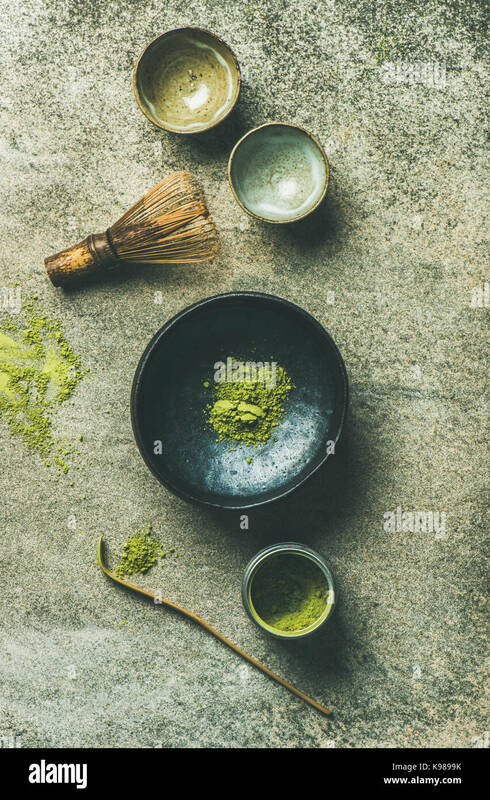 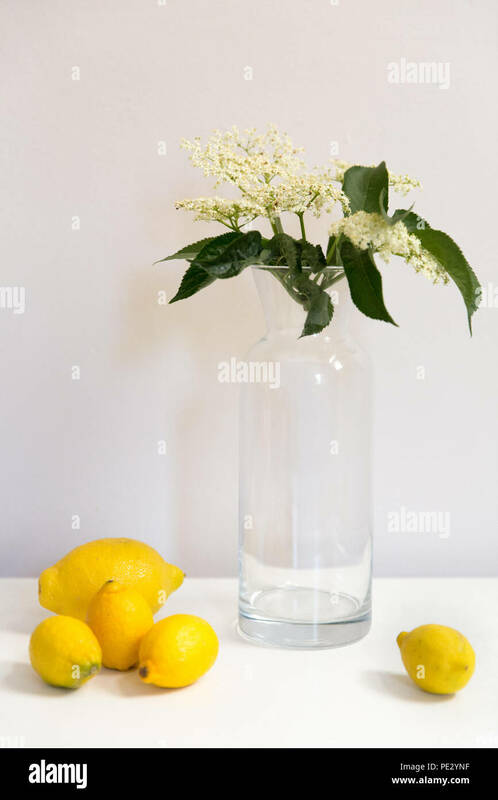 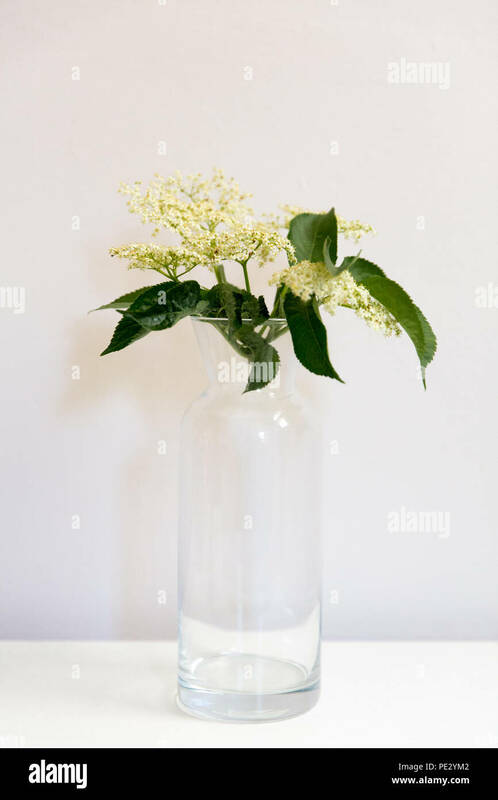 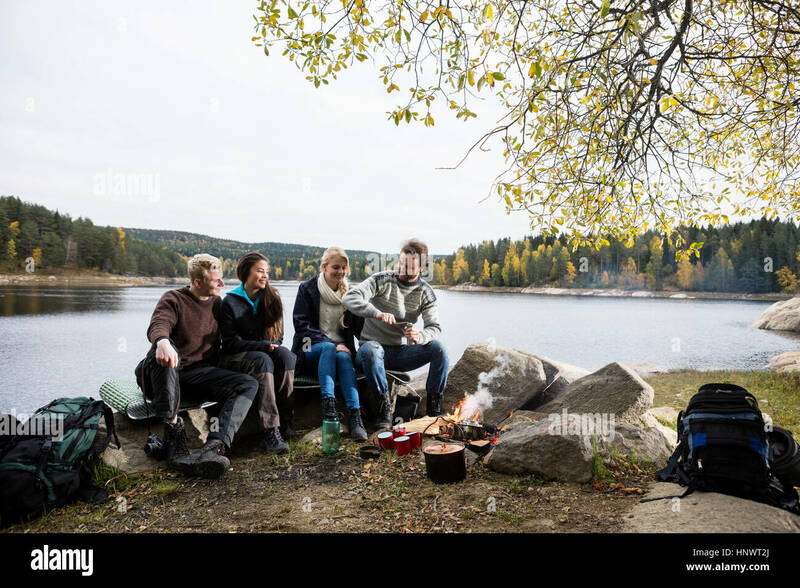 A simple, clean composition. 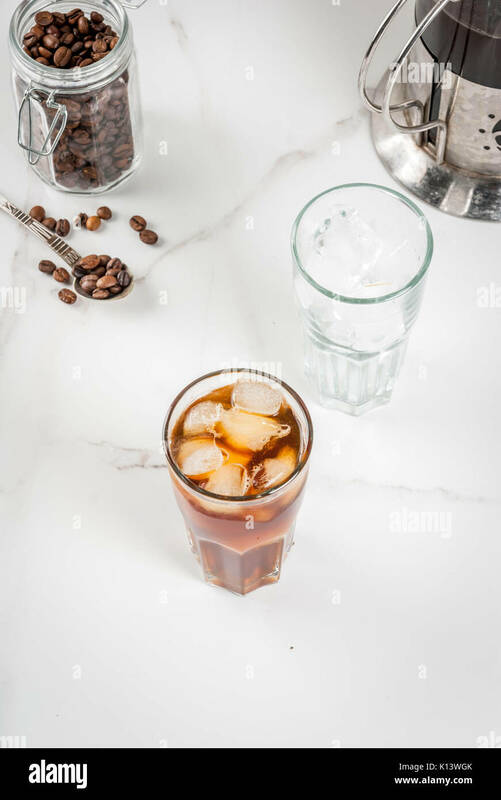 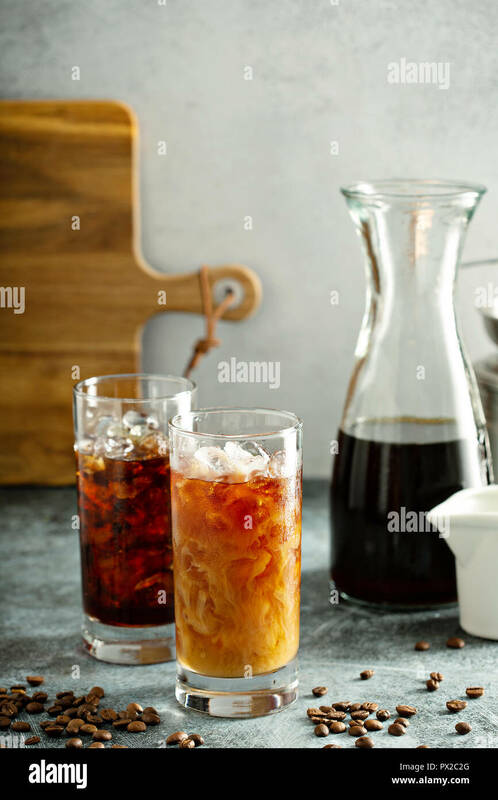 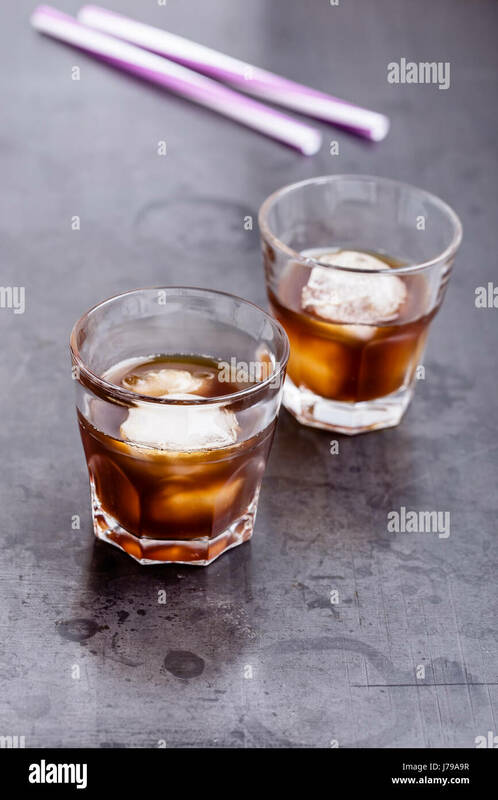 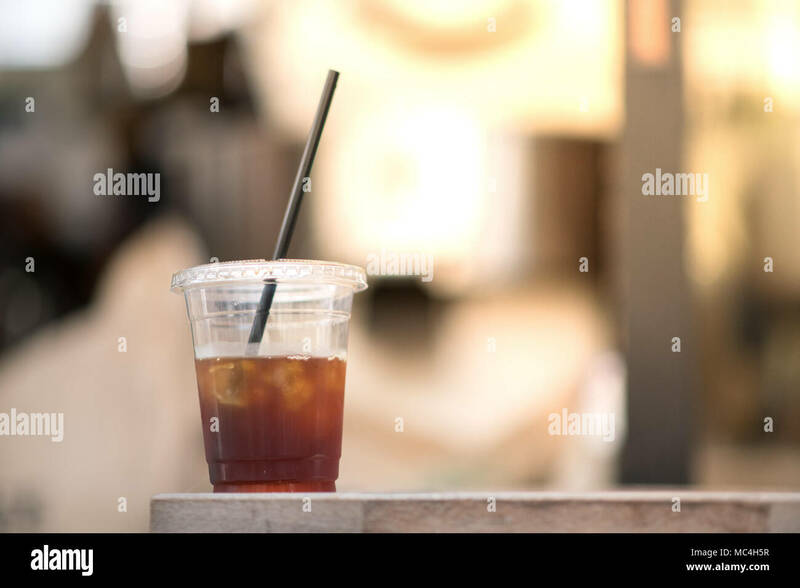 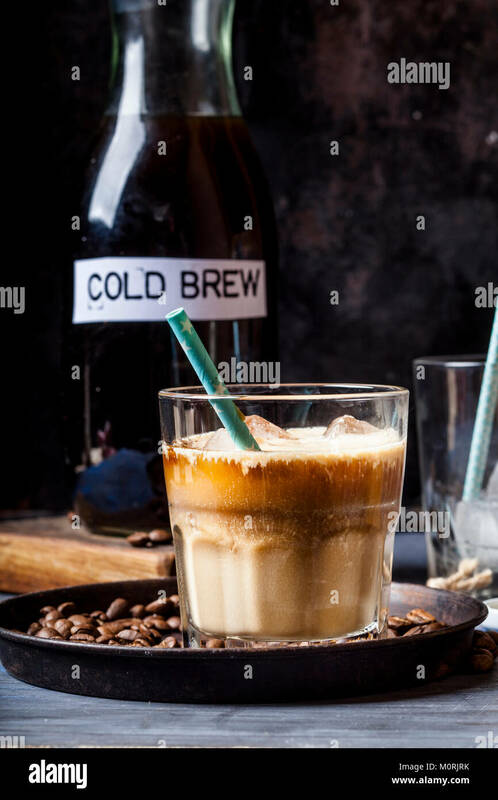 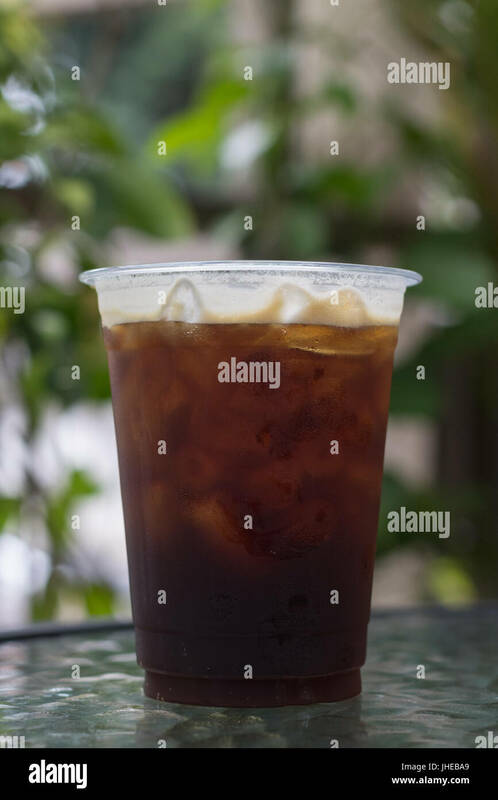 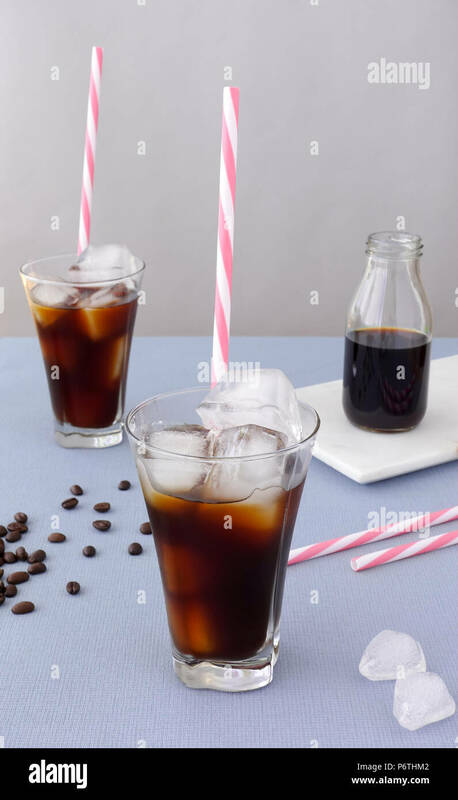 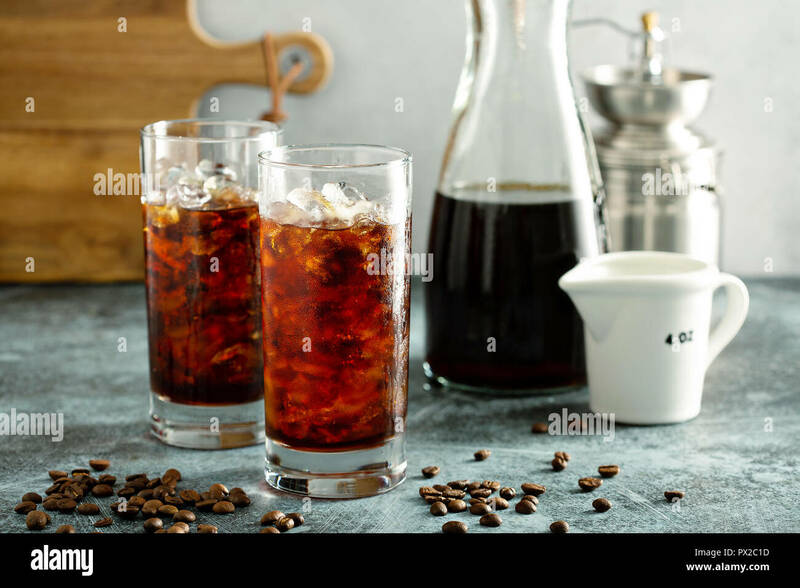 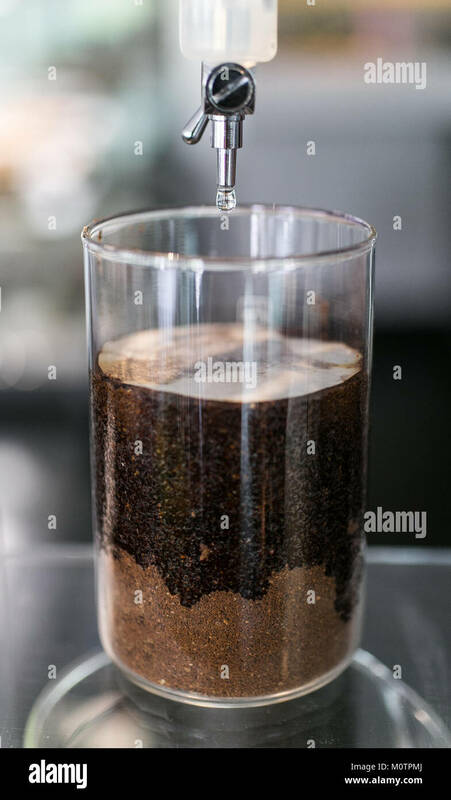 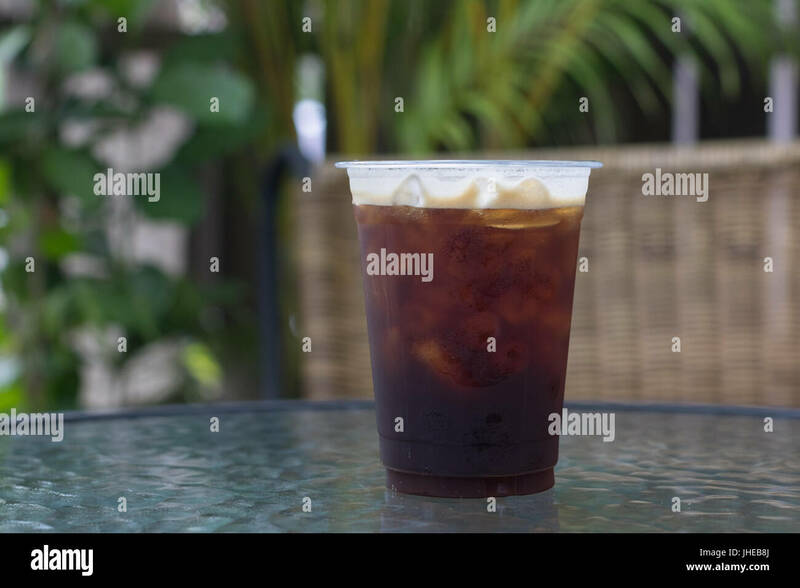 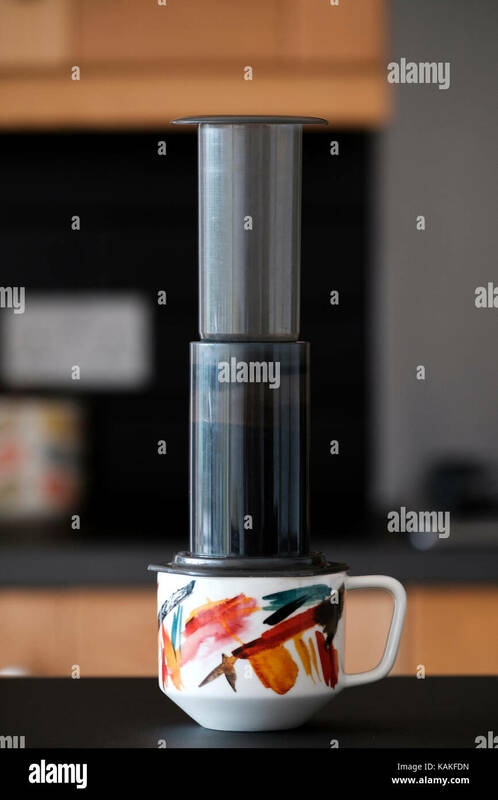 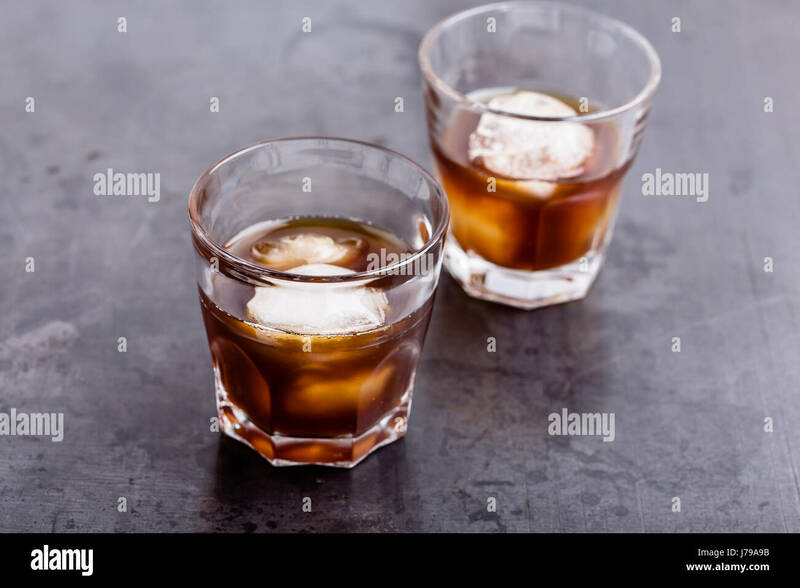 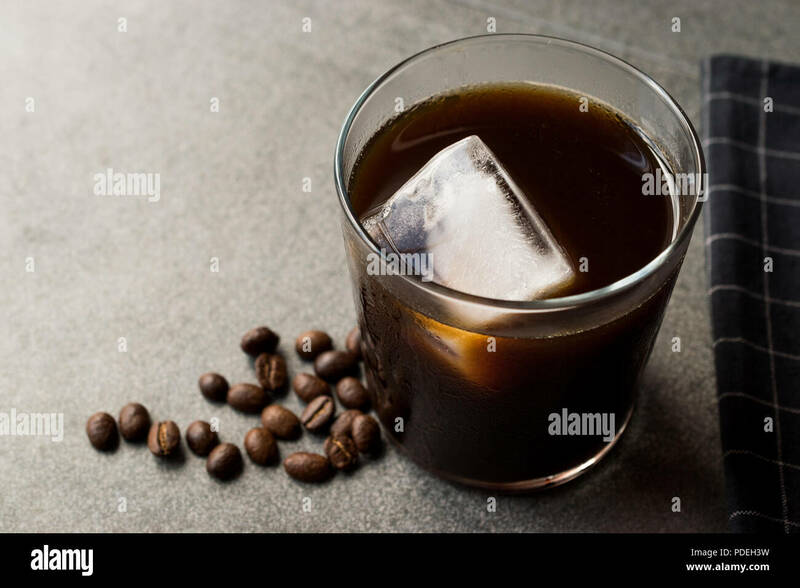 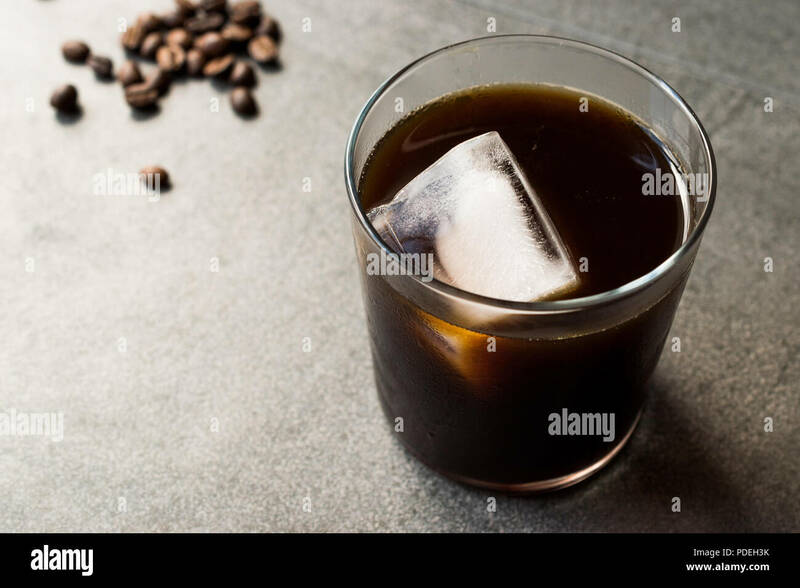 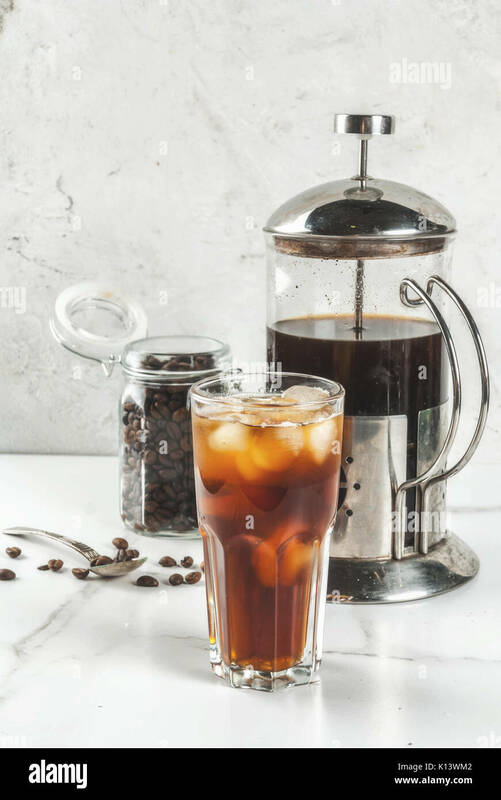 Cold Brew Coffee with Ice. 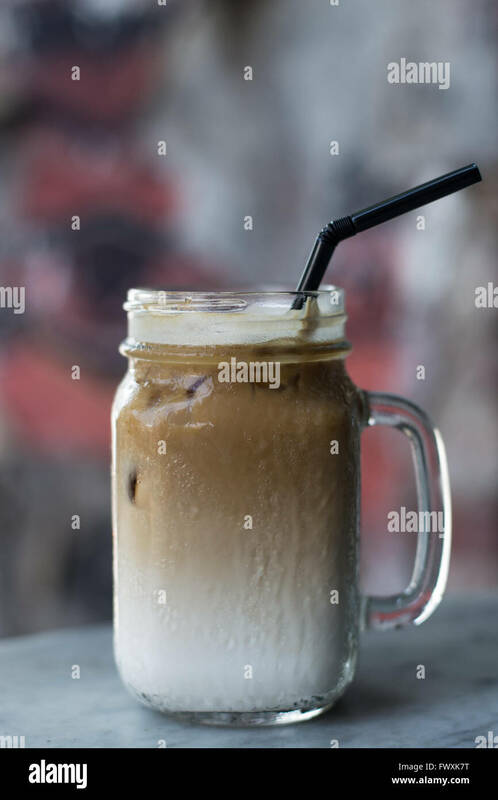 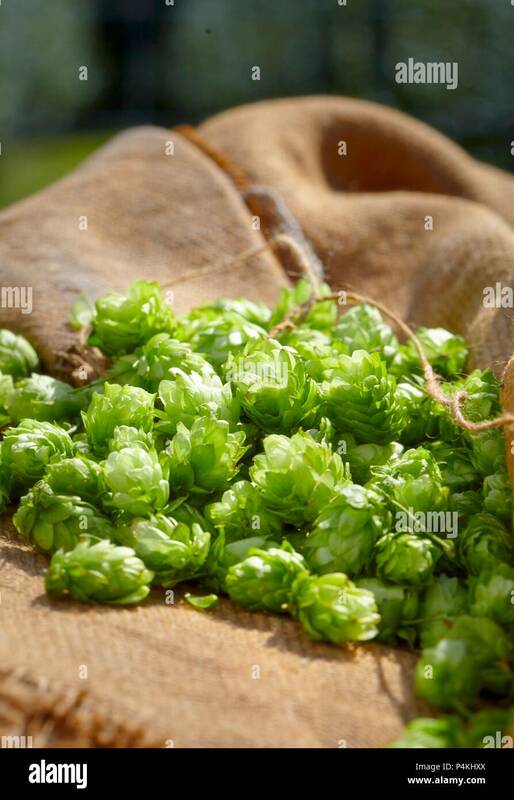 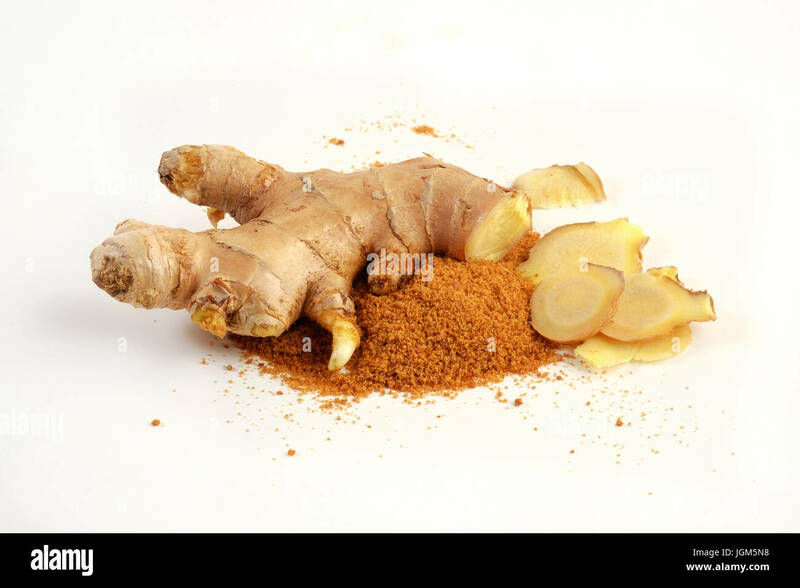 Organic Summer Beverage.